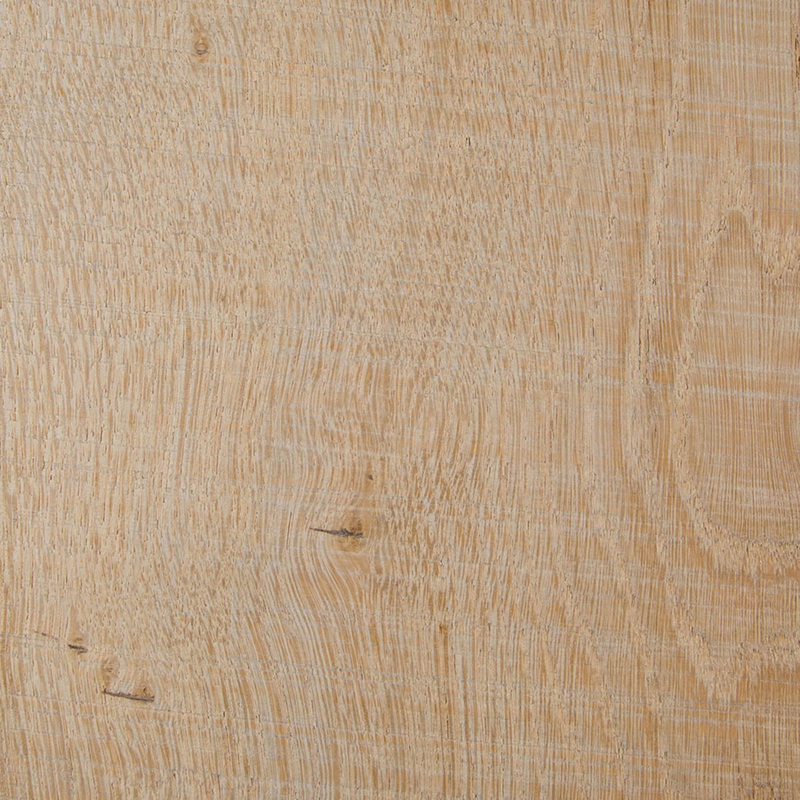 Every wood species' distinct look and characteristics tell a rich story of its origins and history. 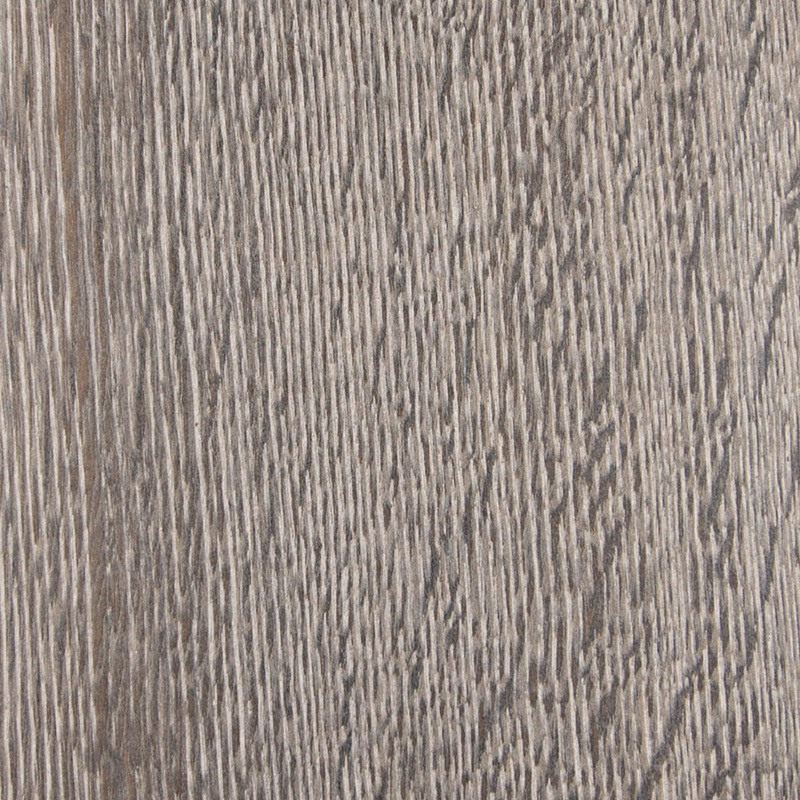 Upon this foundation, the use of diverse color and staining techniques along with dynamic approaches to texturing, create a virtually limitless opportunity for developing completely unique custom floors. 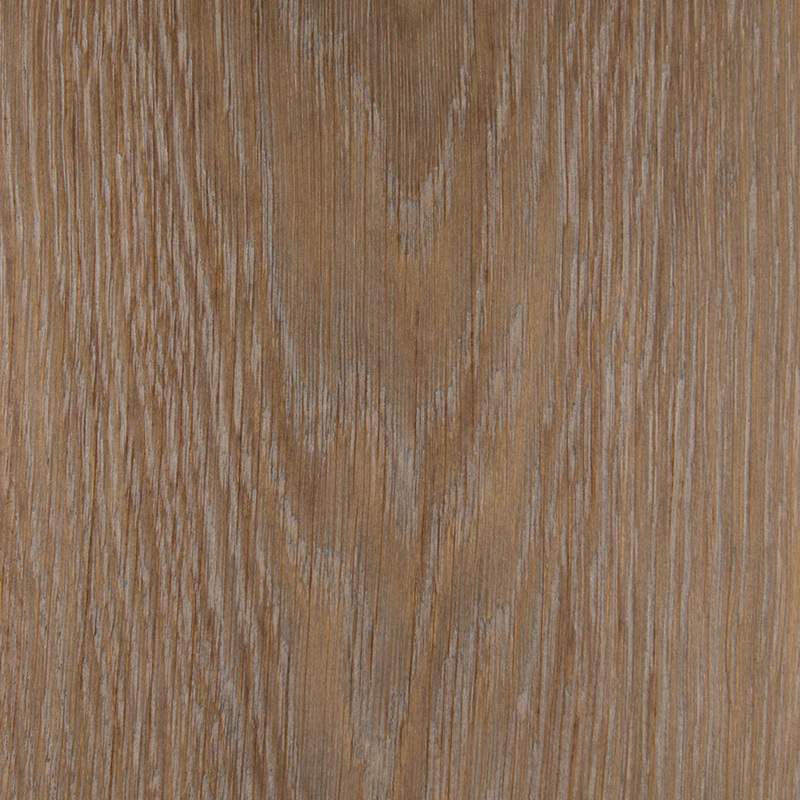 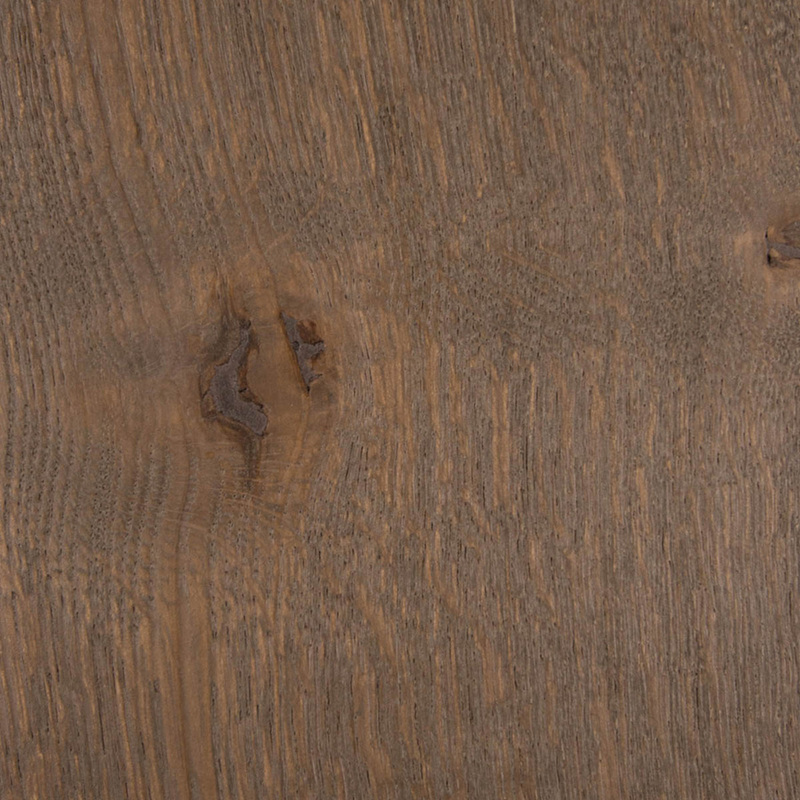 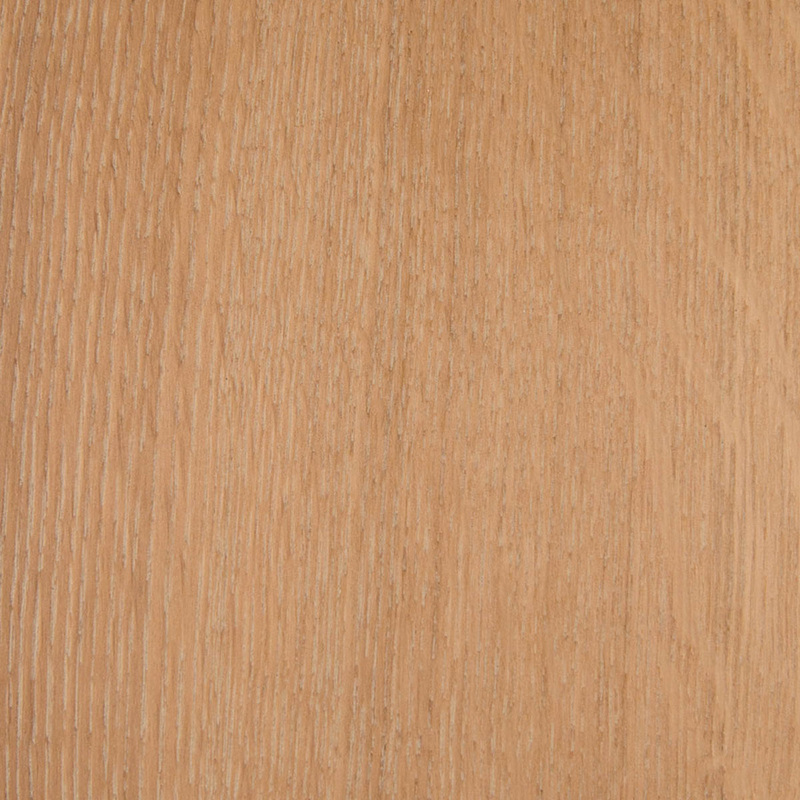 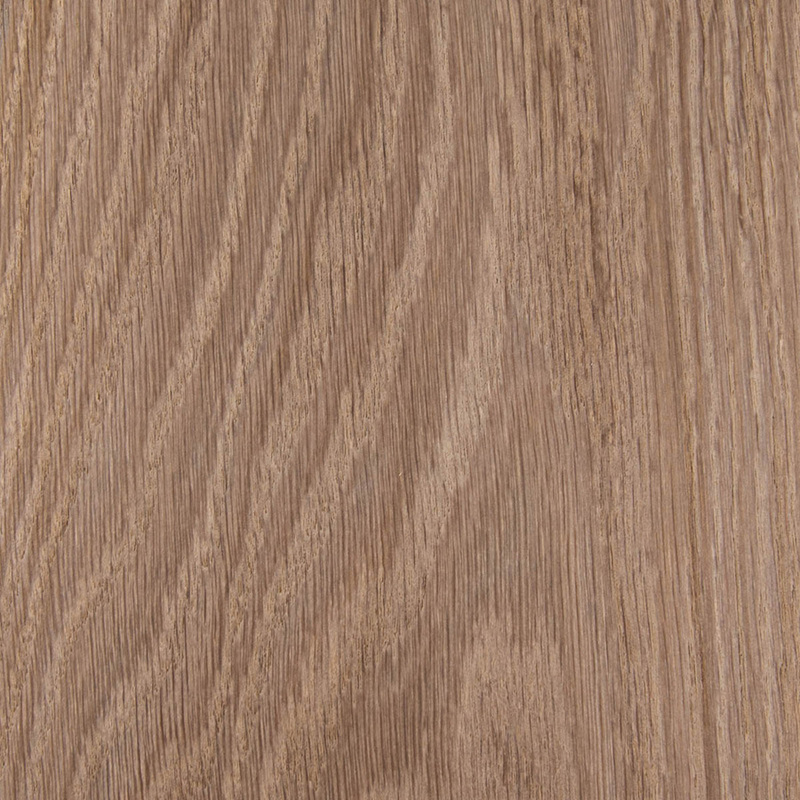 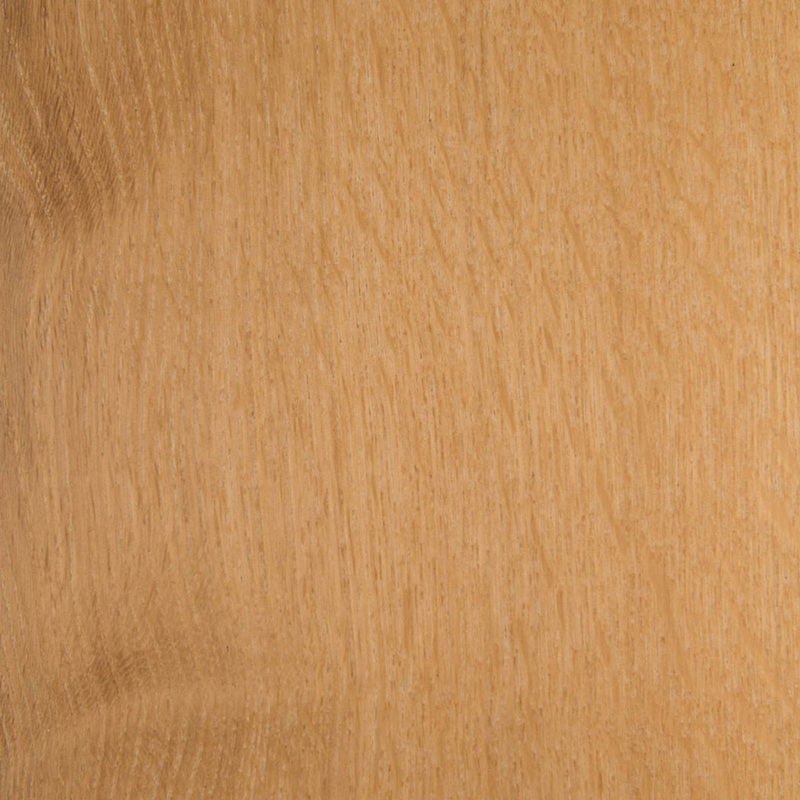 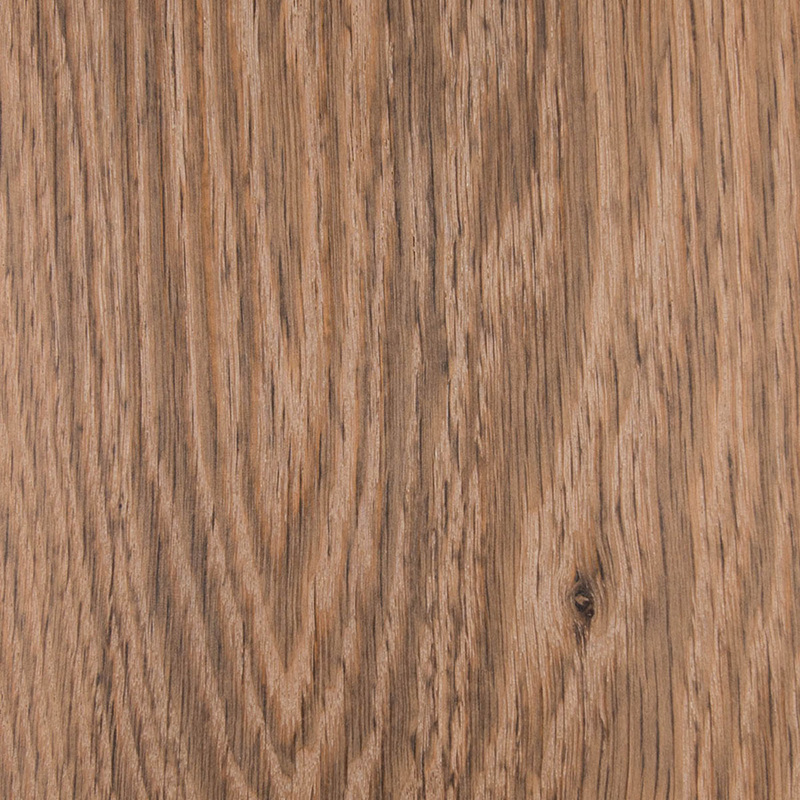 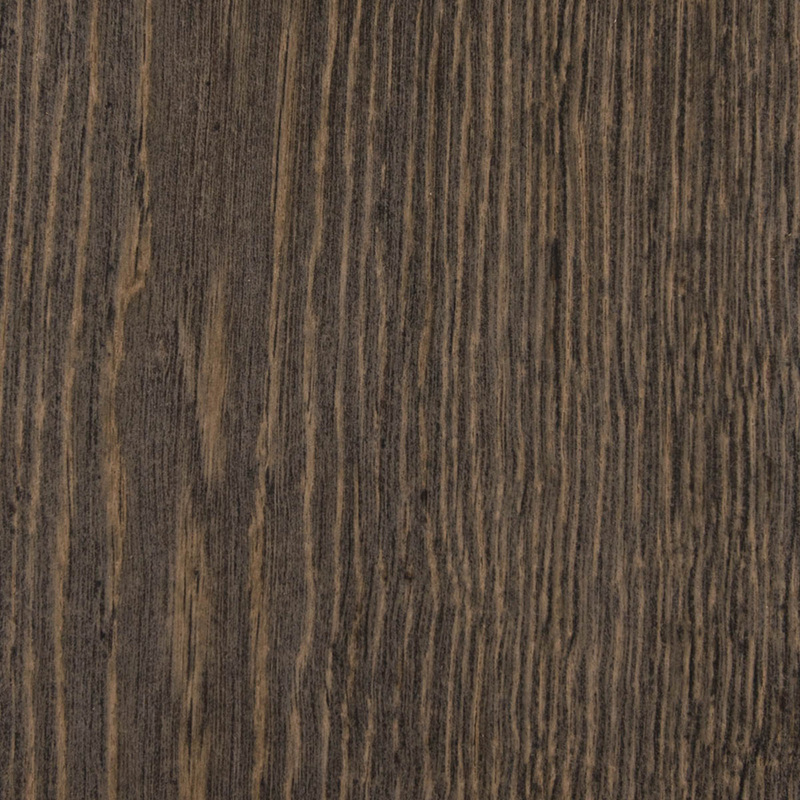 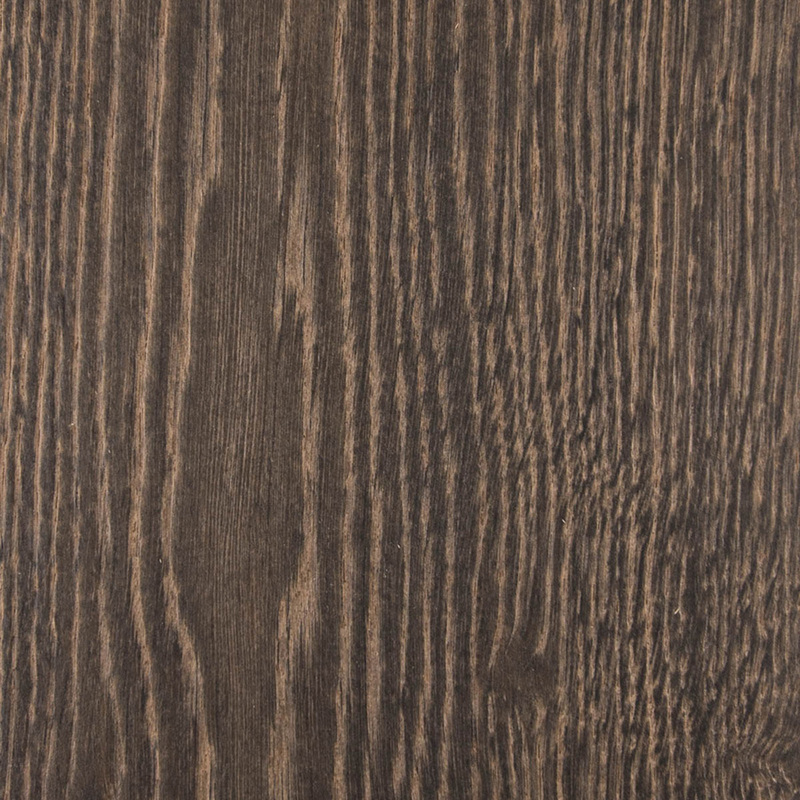 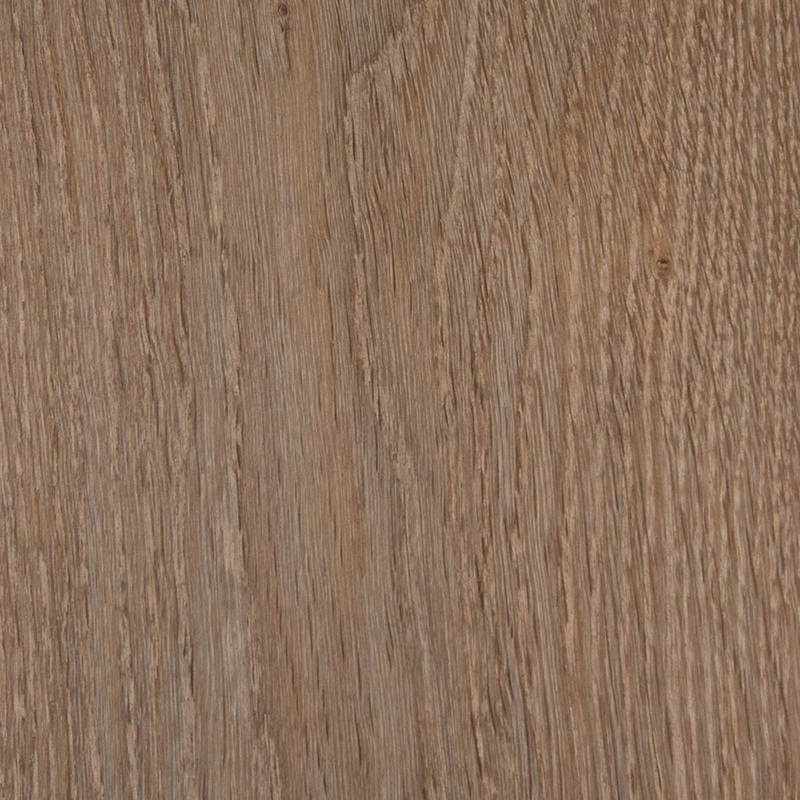 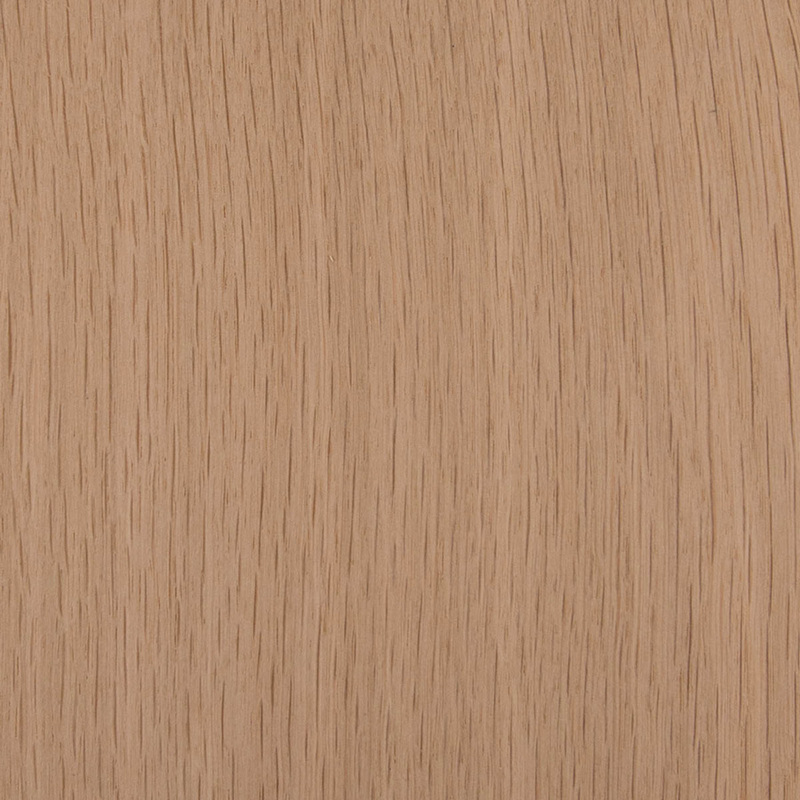 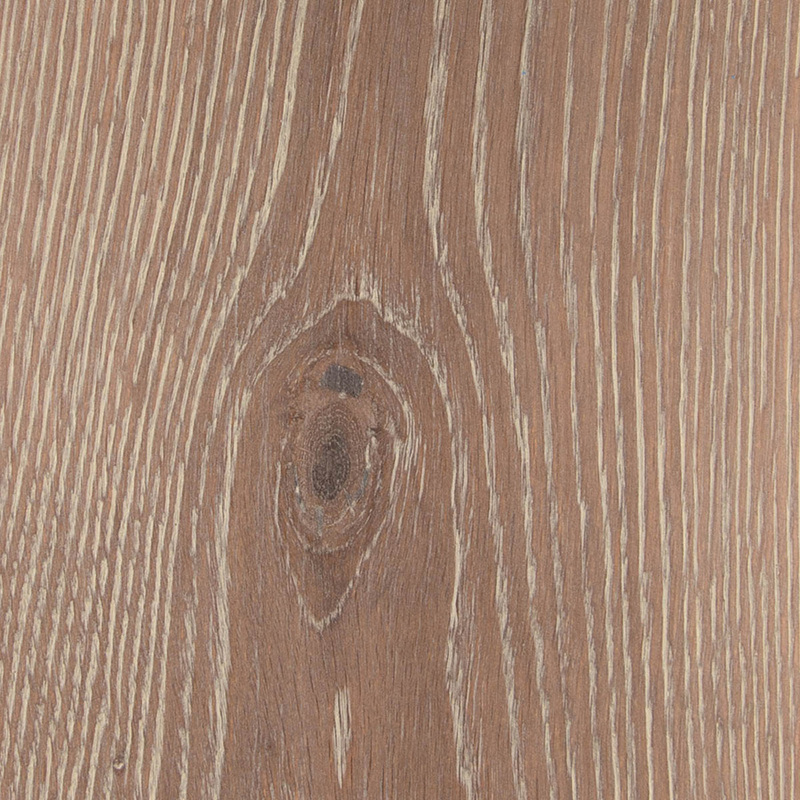 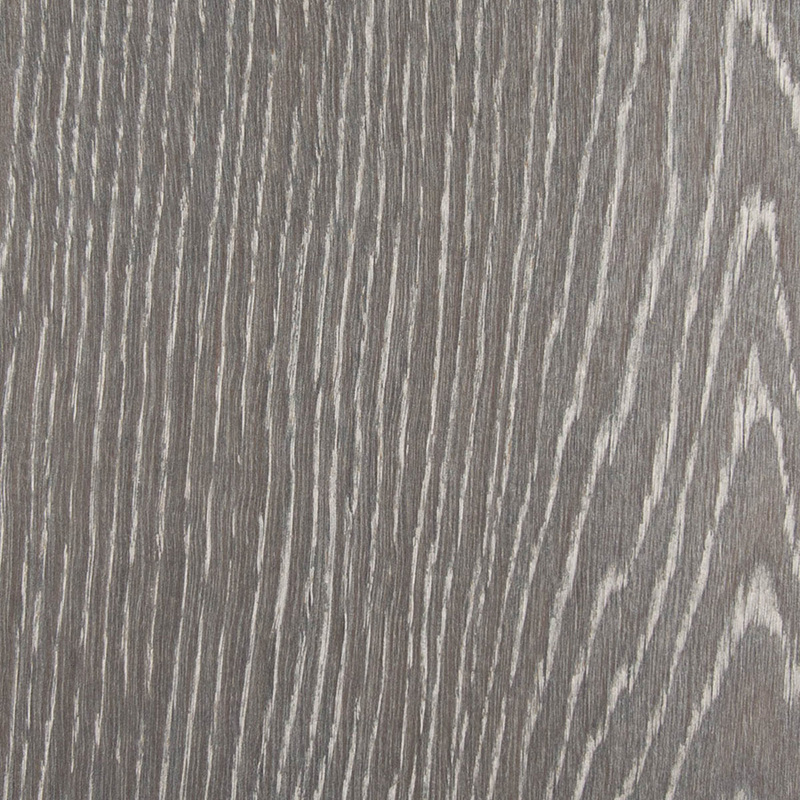 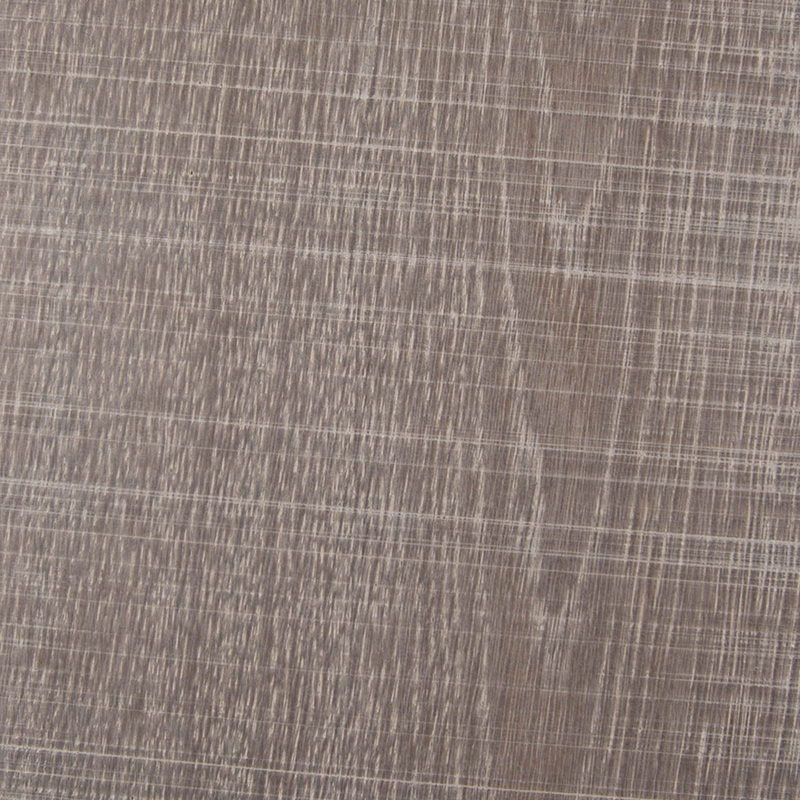 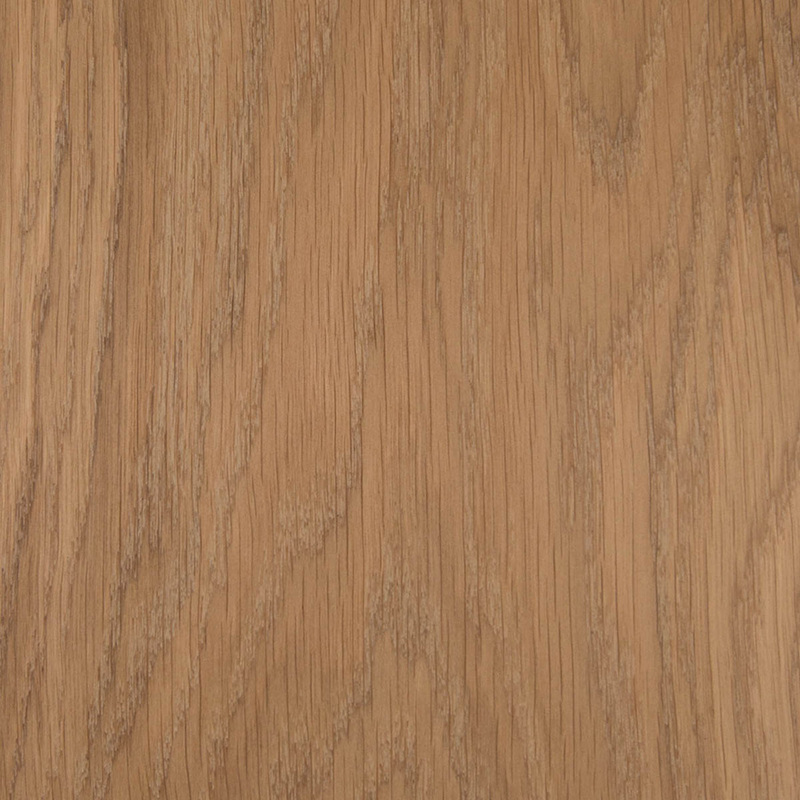 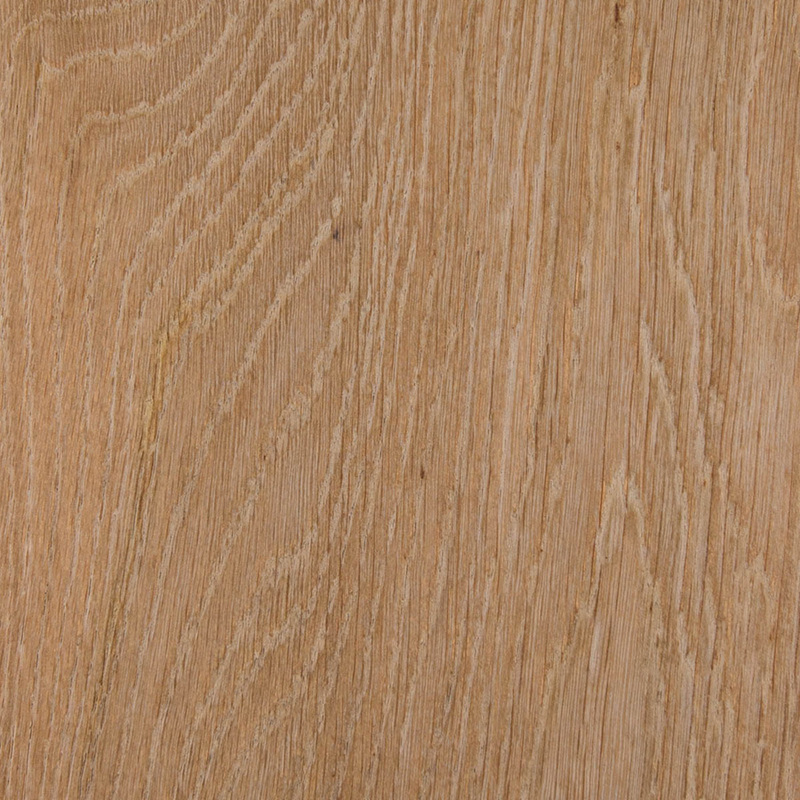 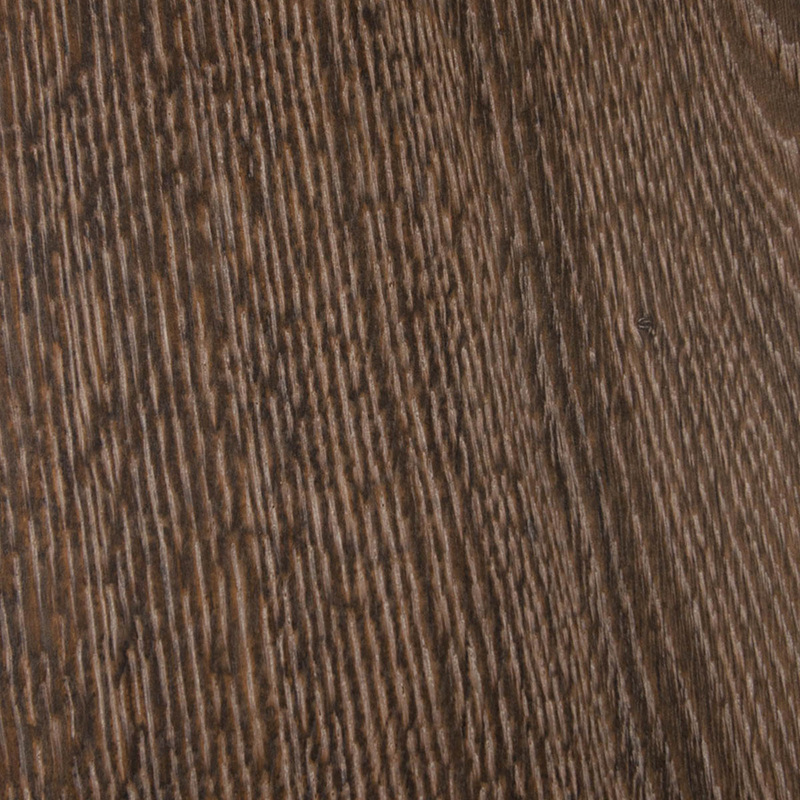 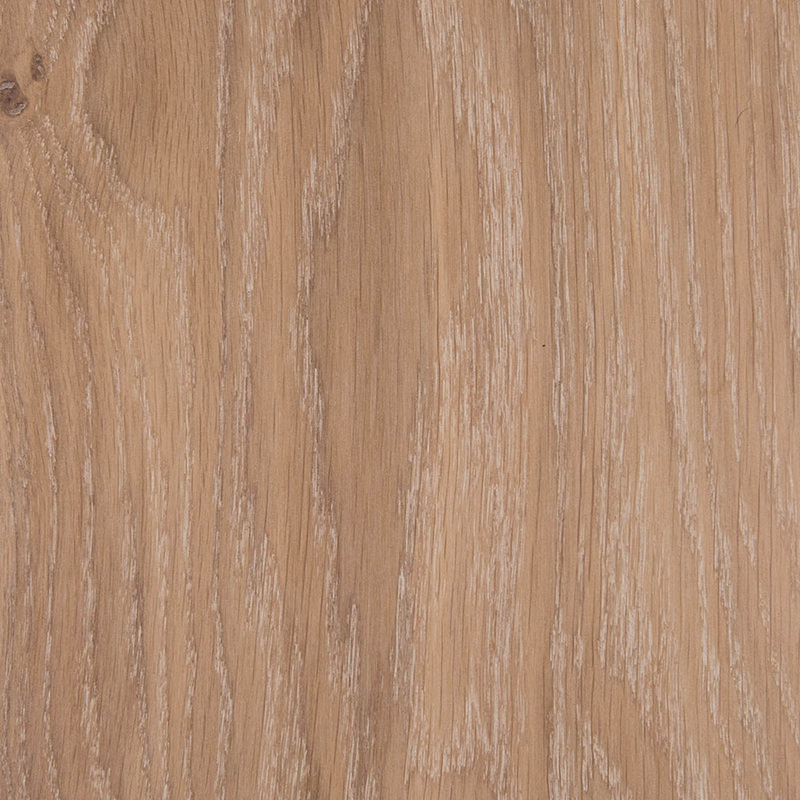 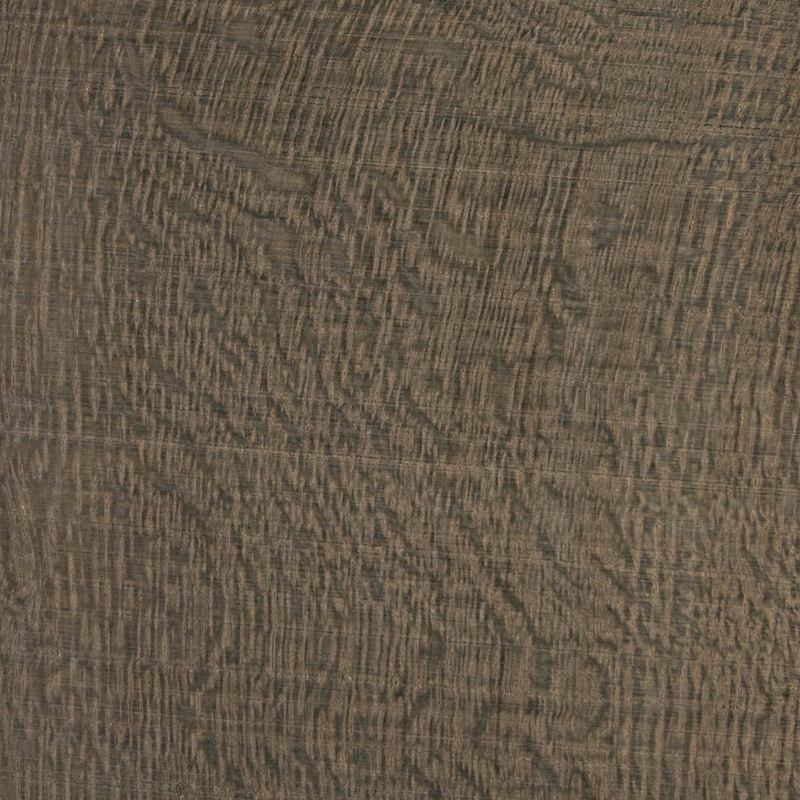 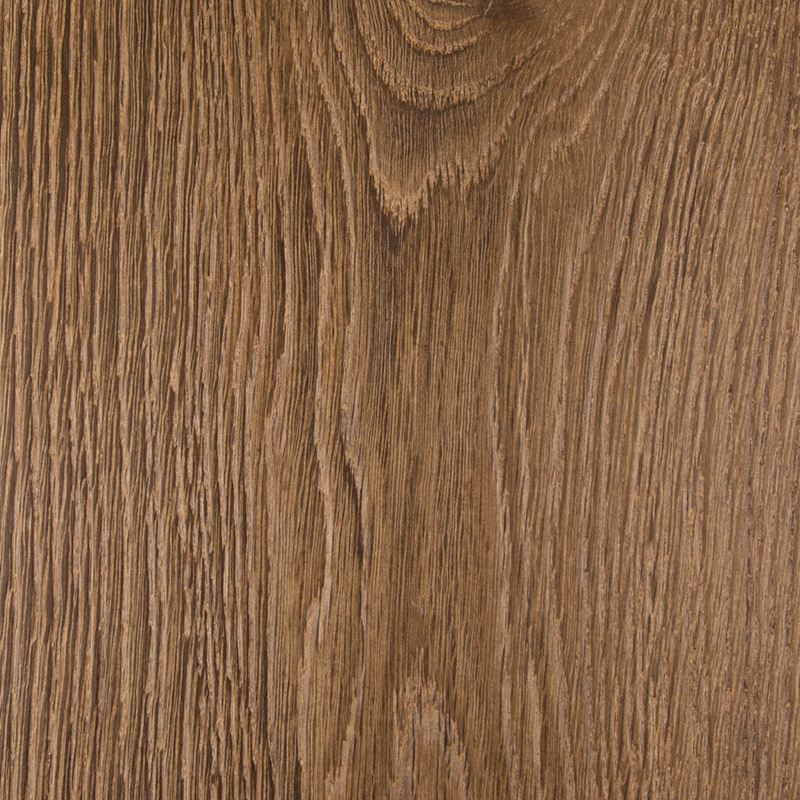 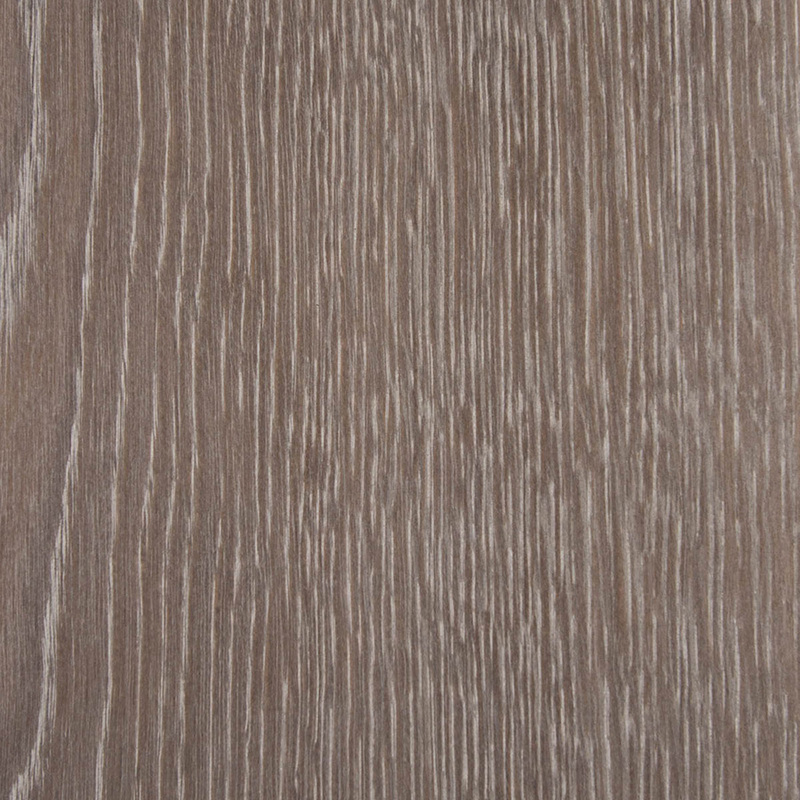 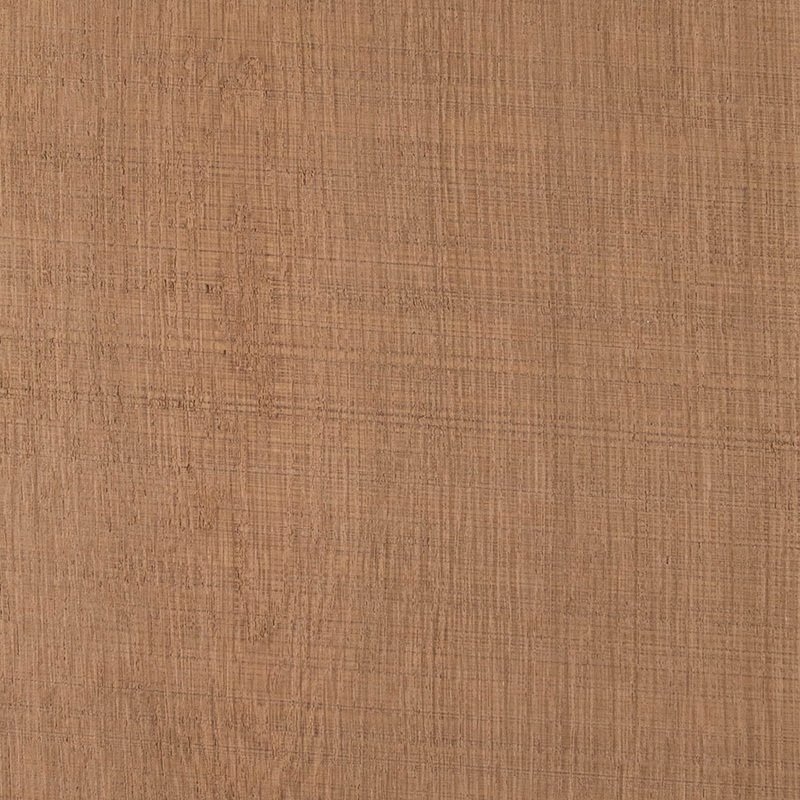 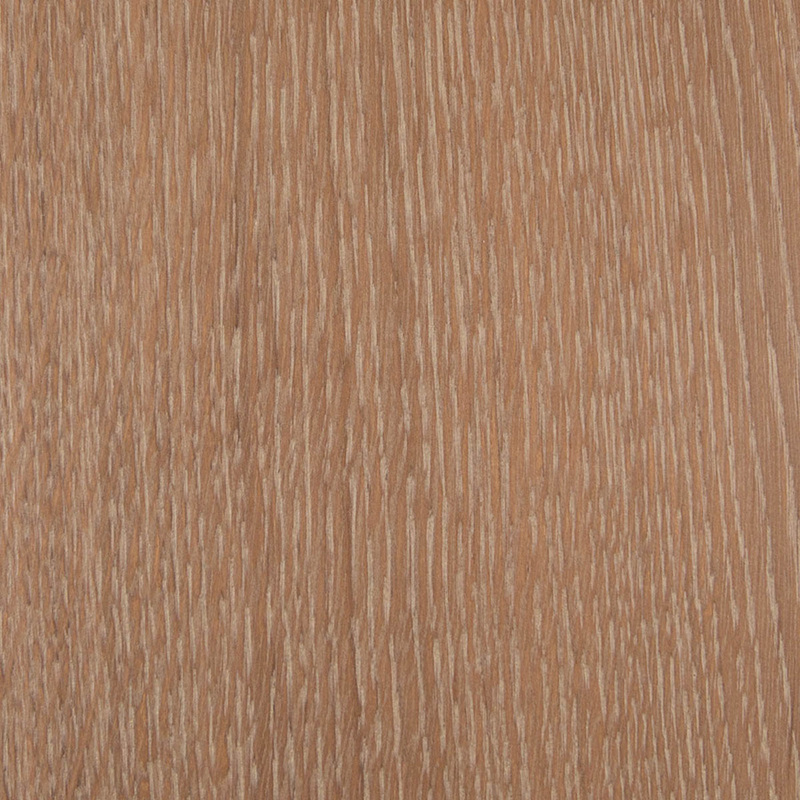 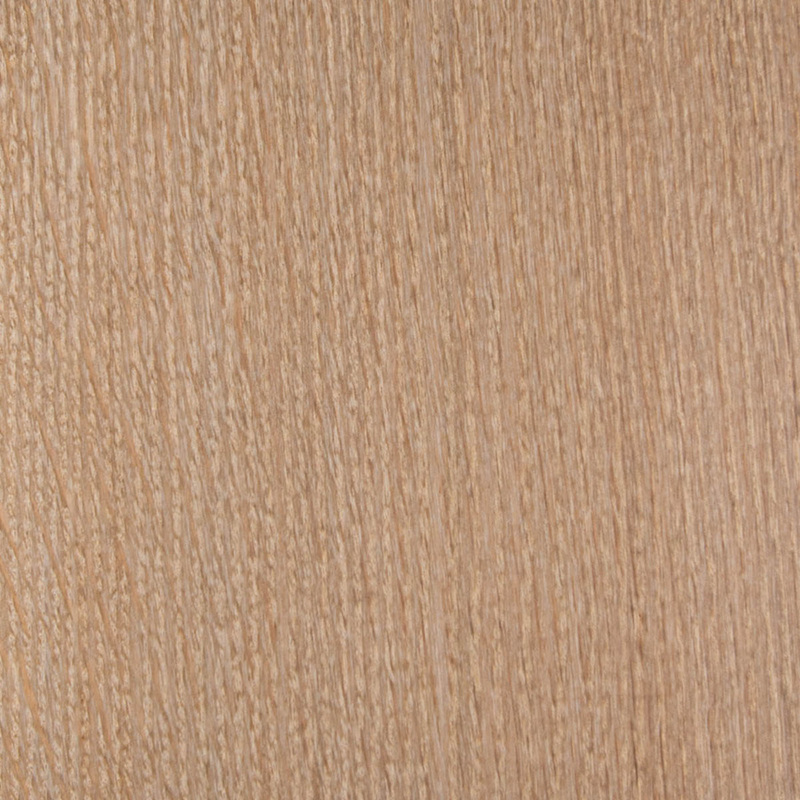 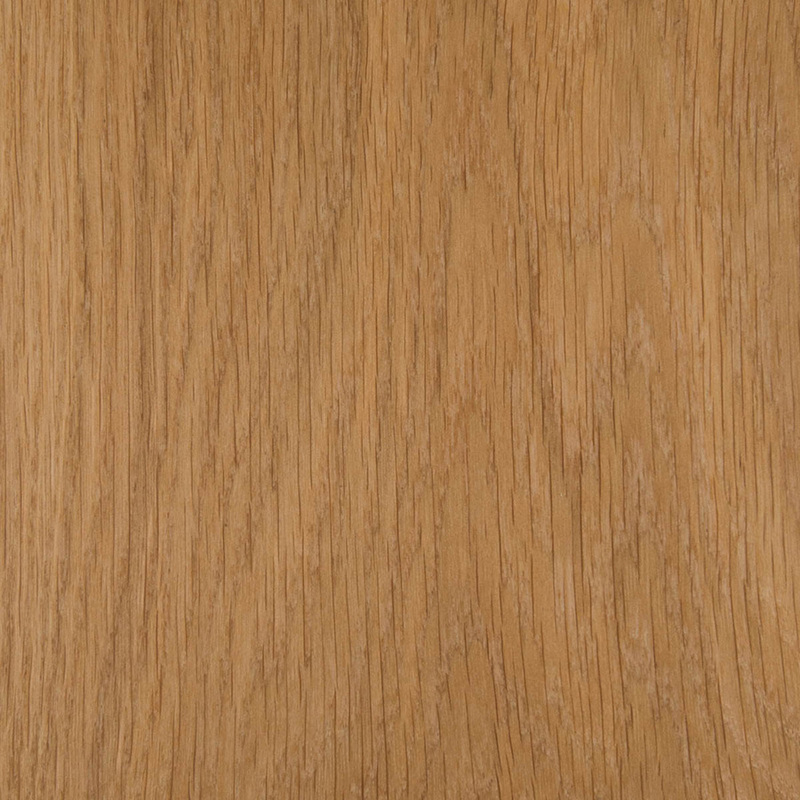 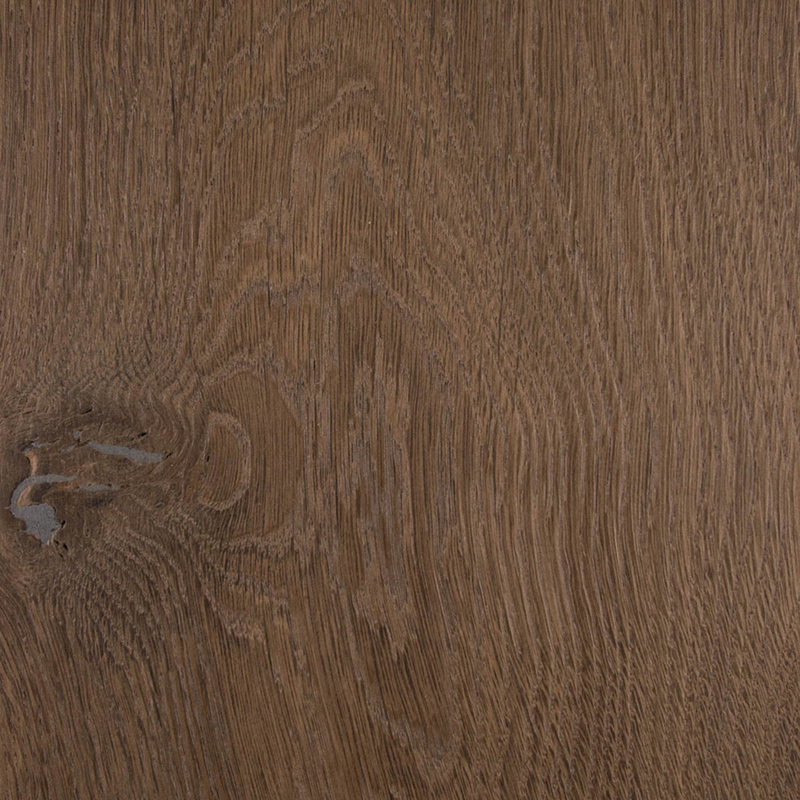 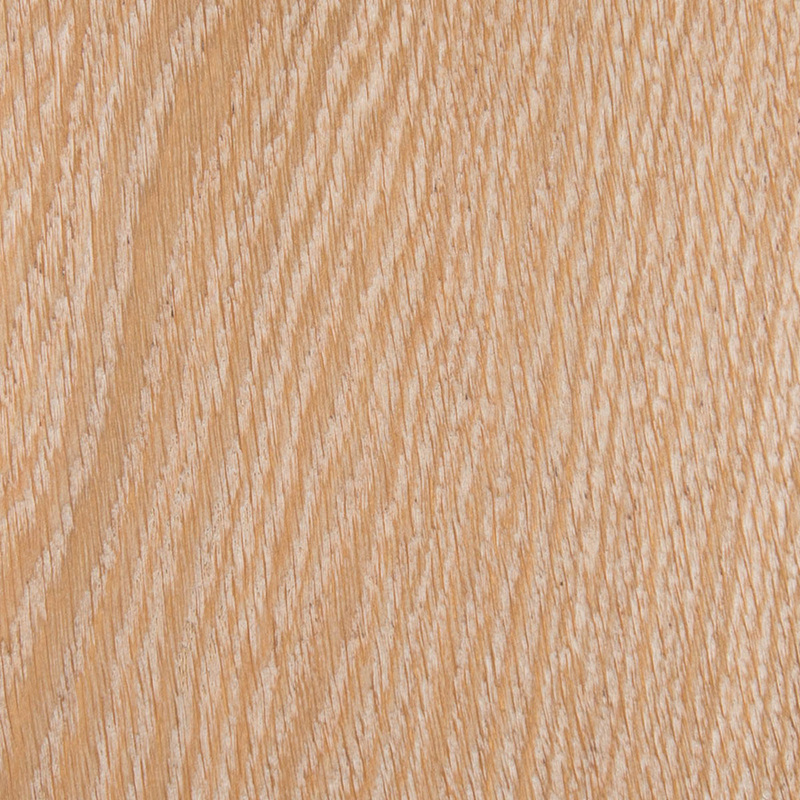 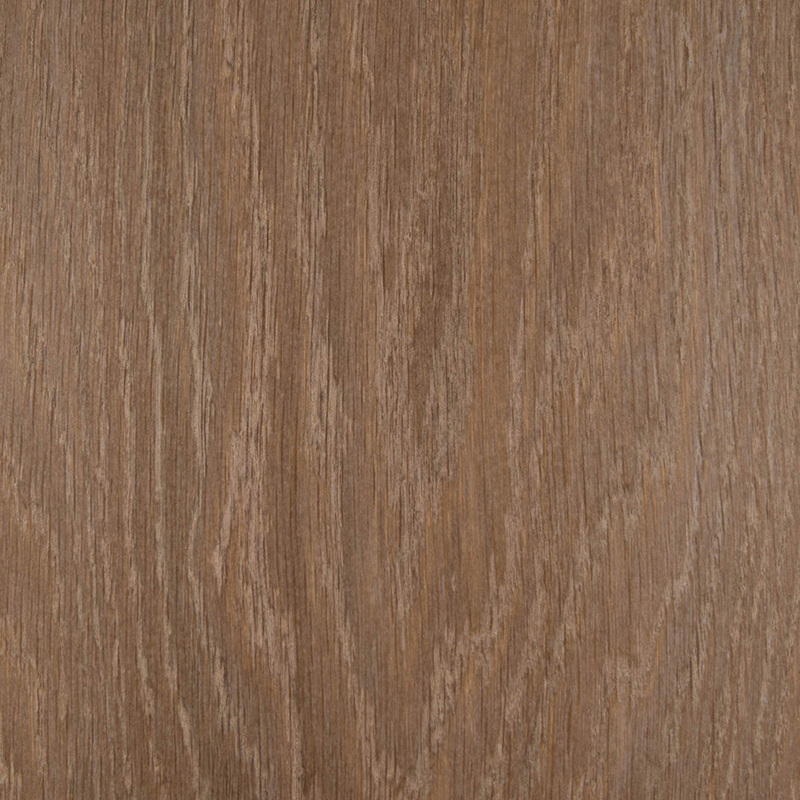 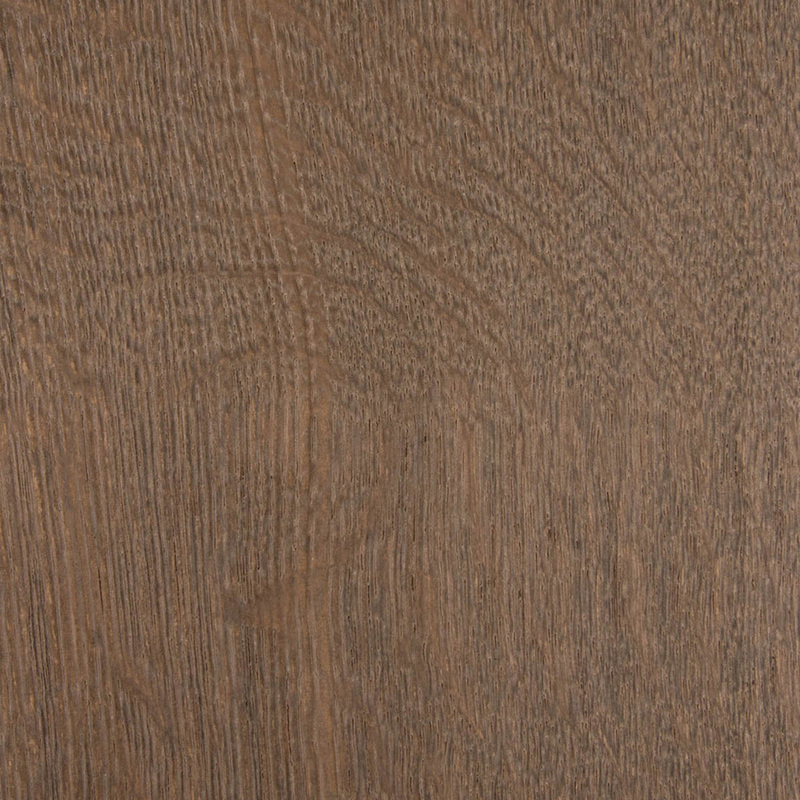 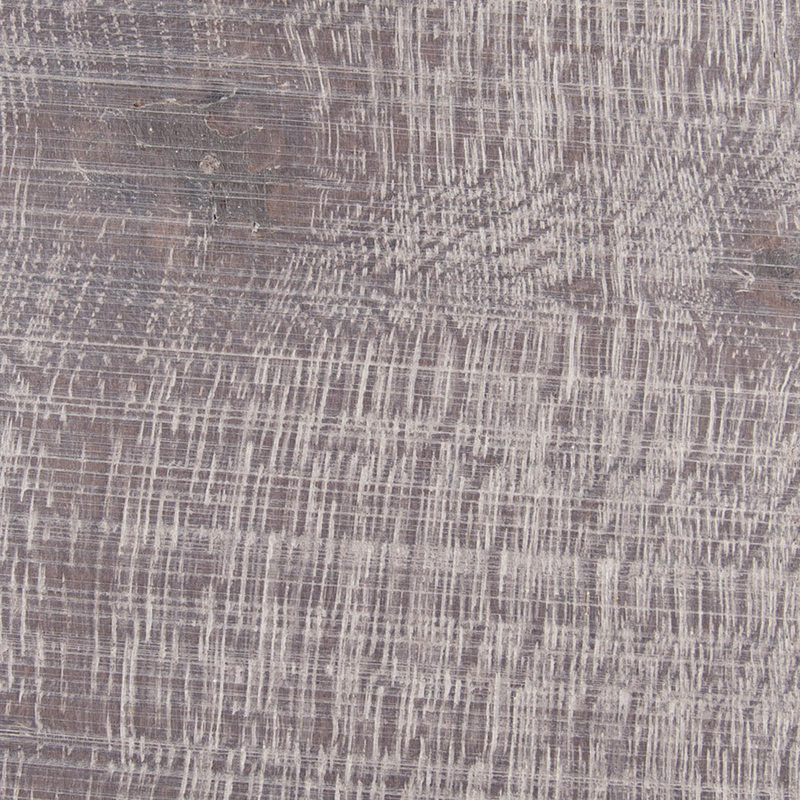 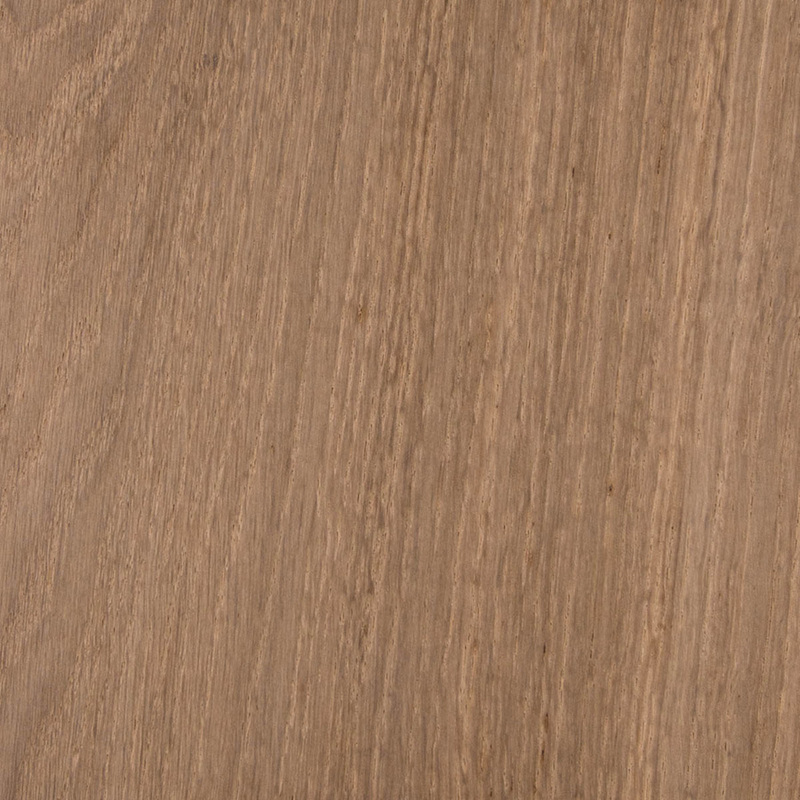 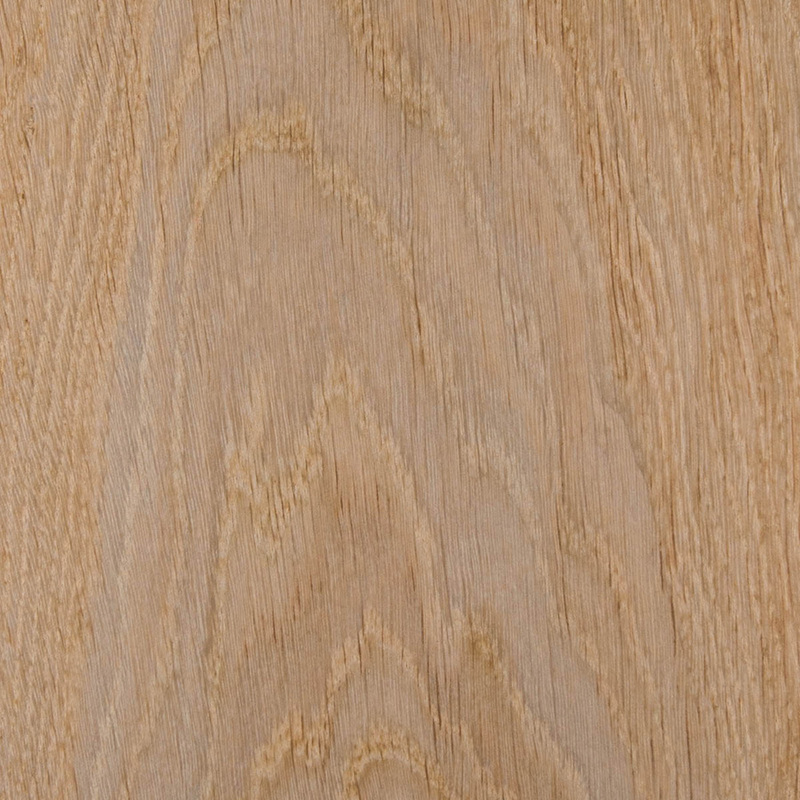 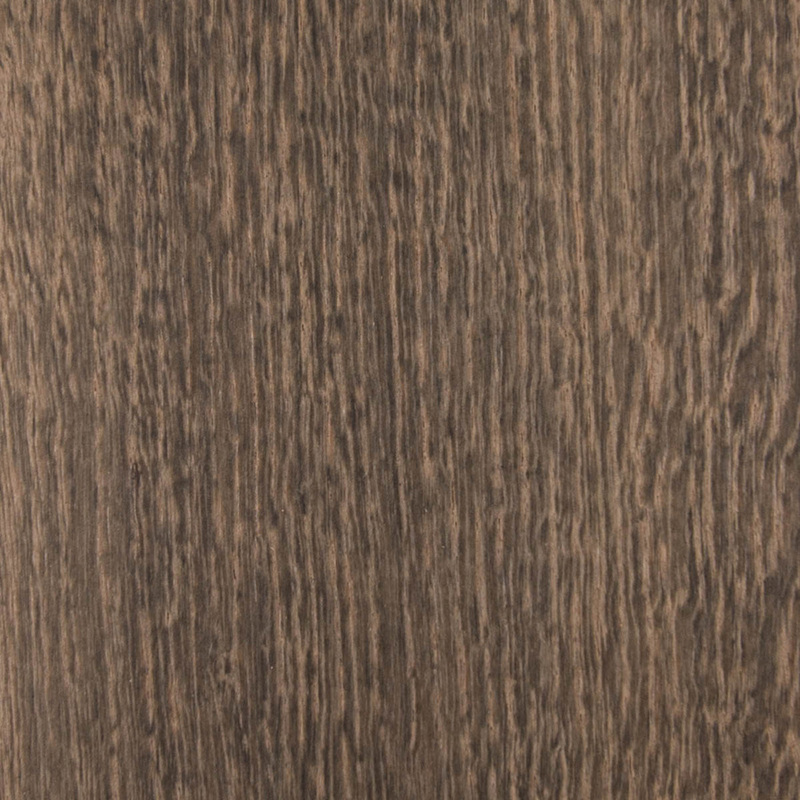 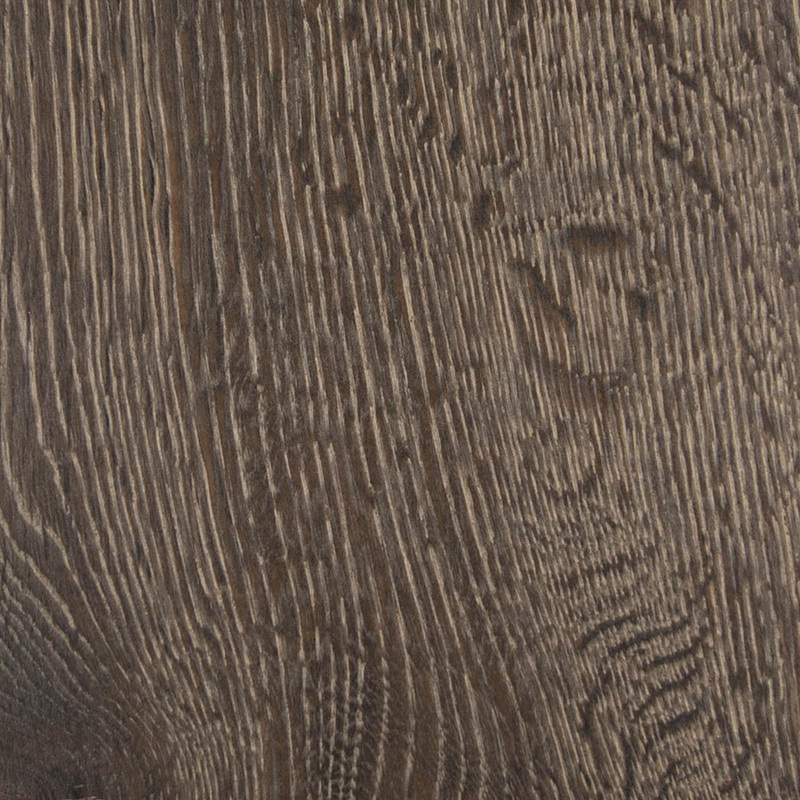 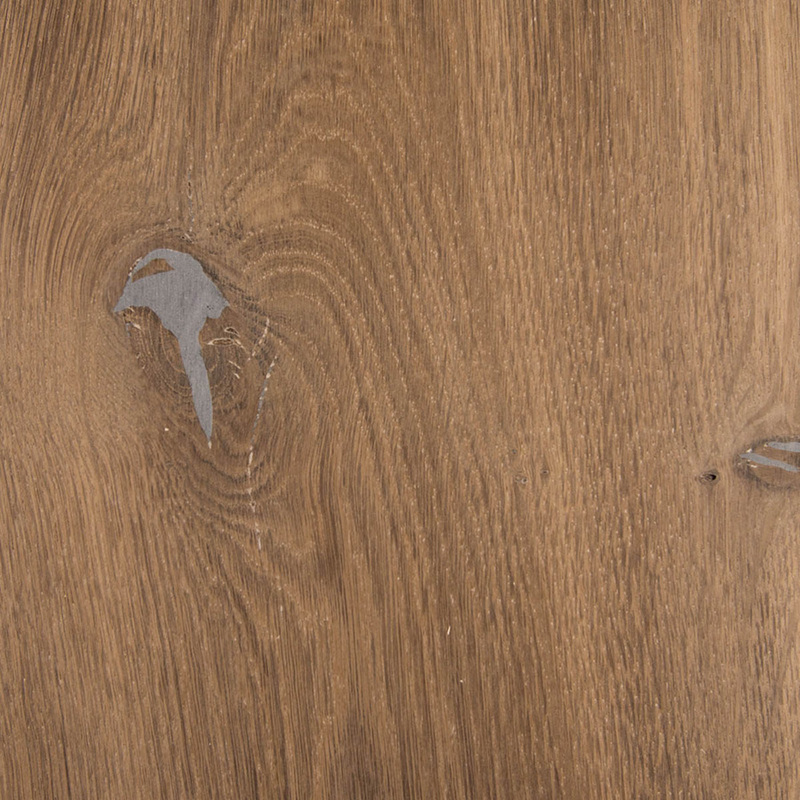 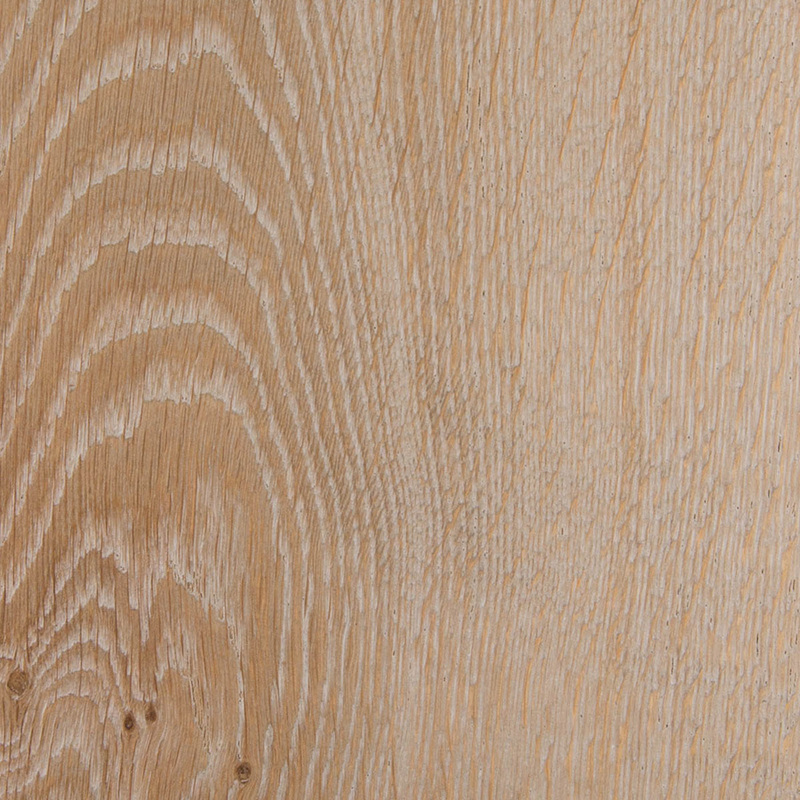 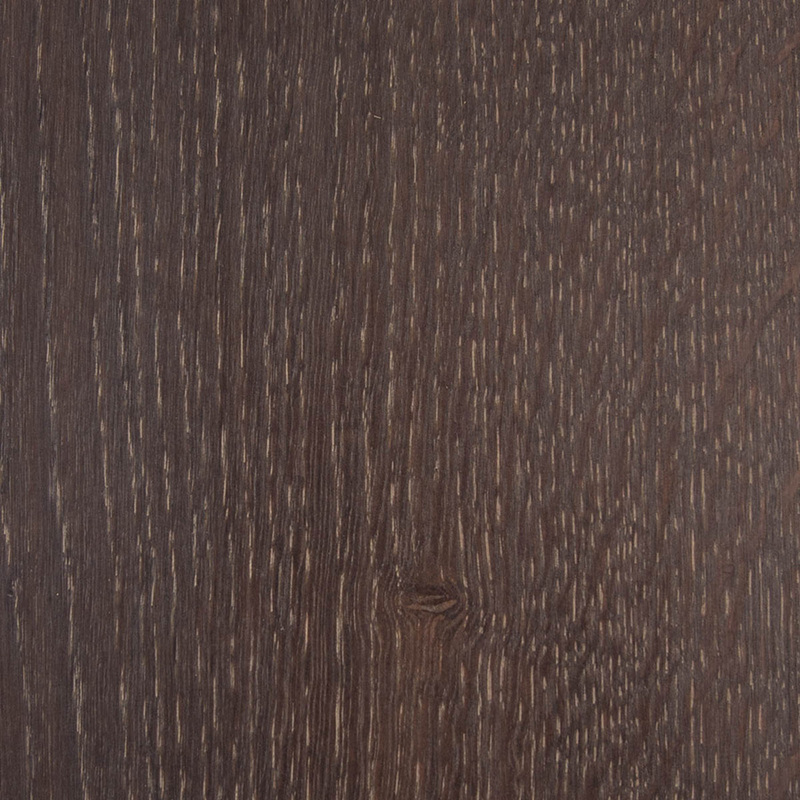 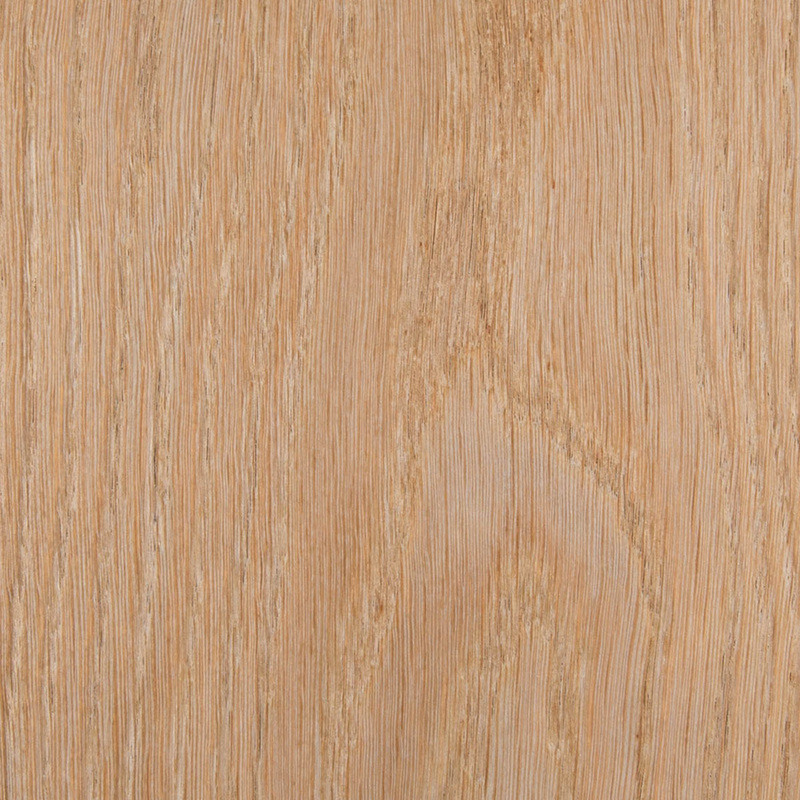 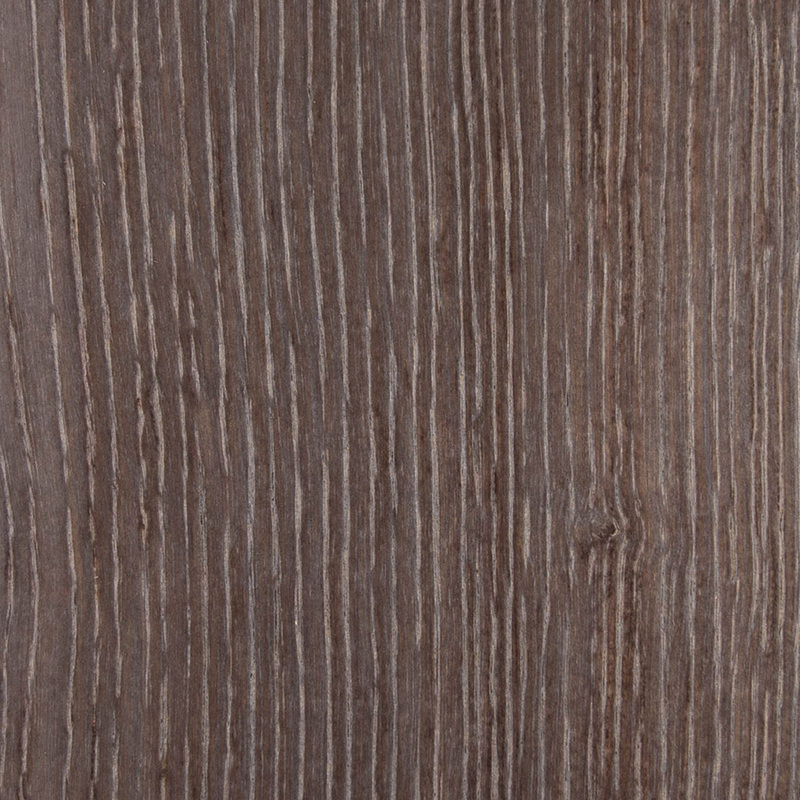 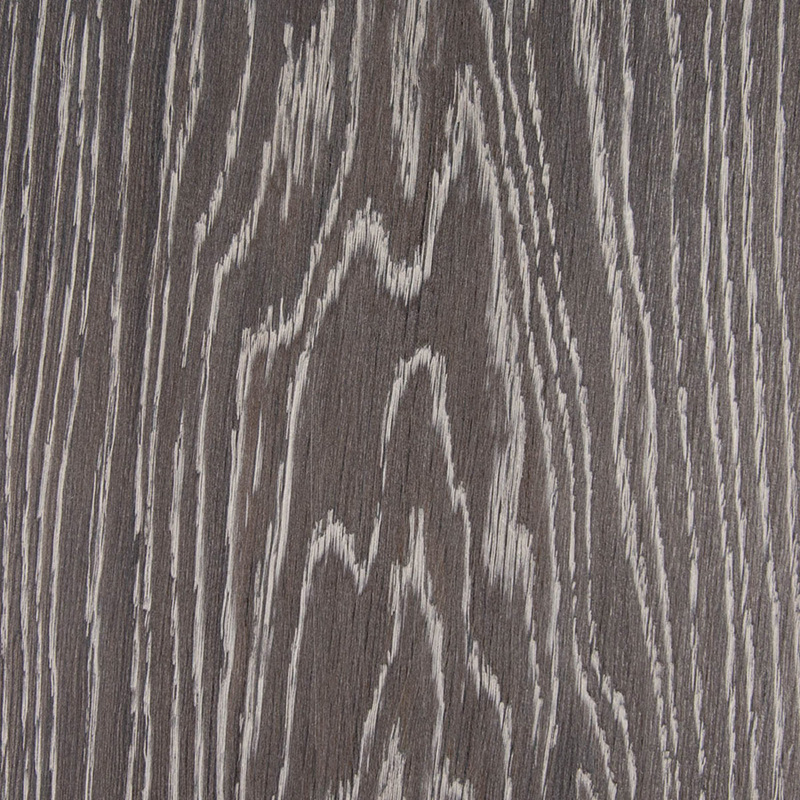 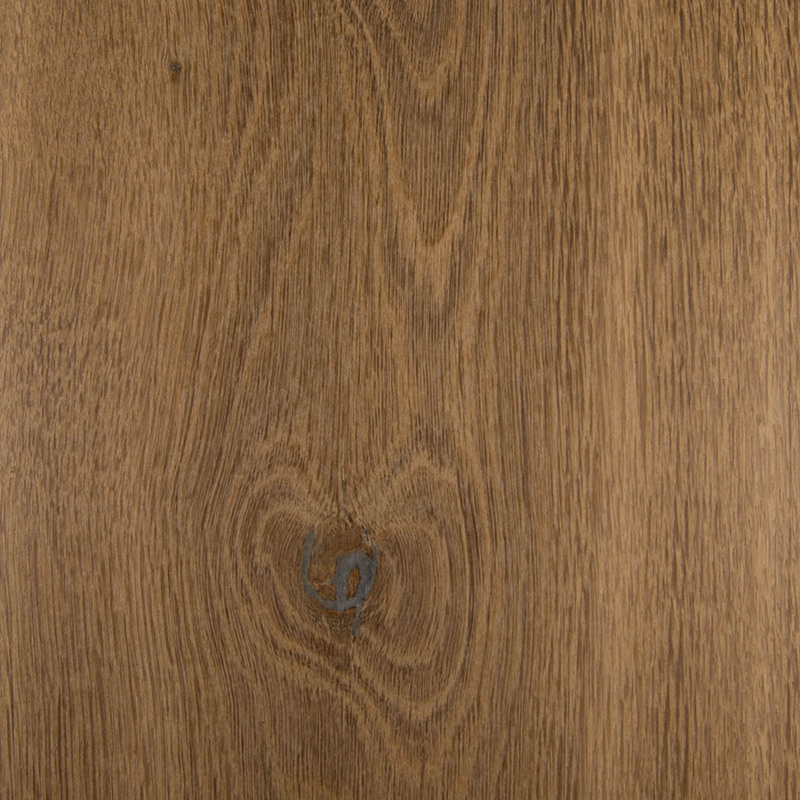 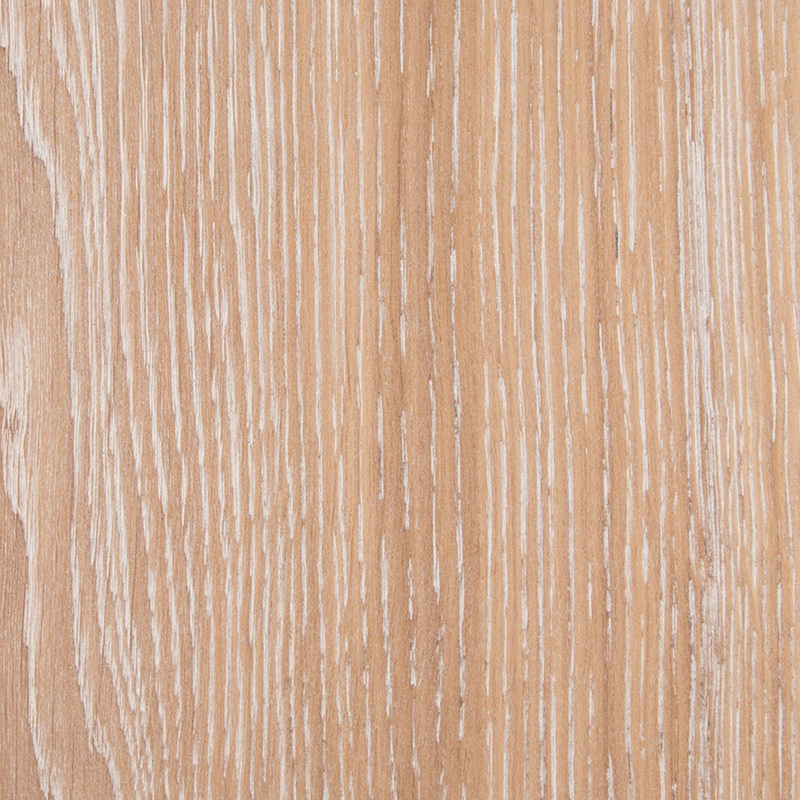 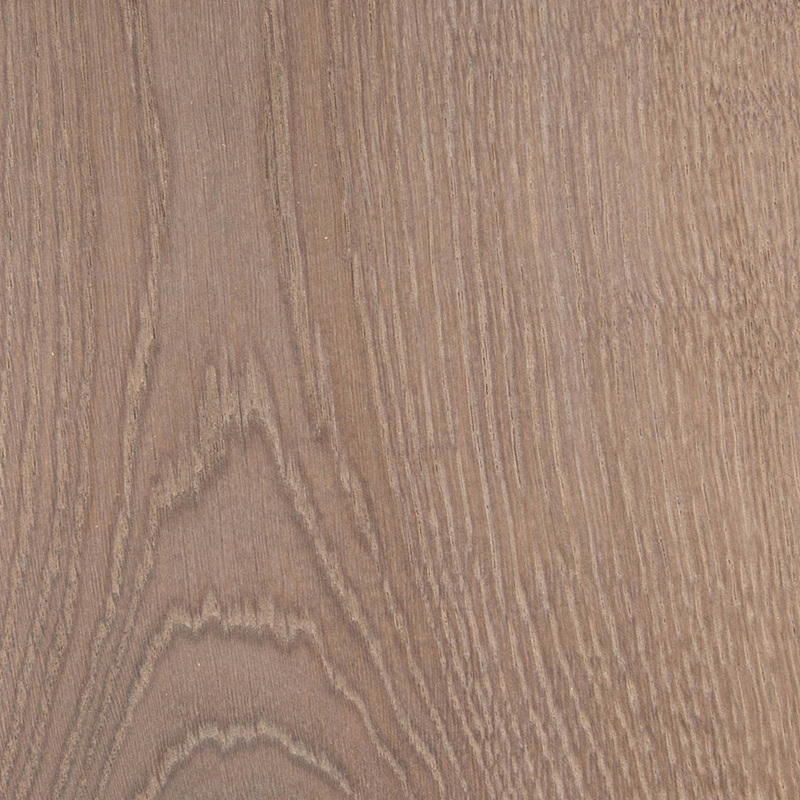 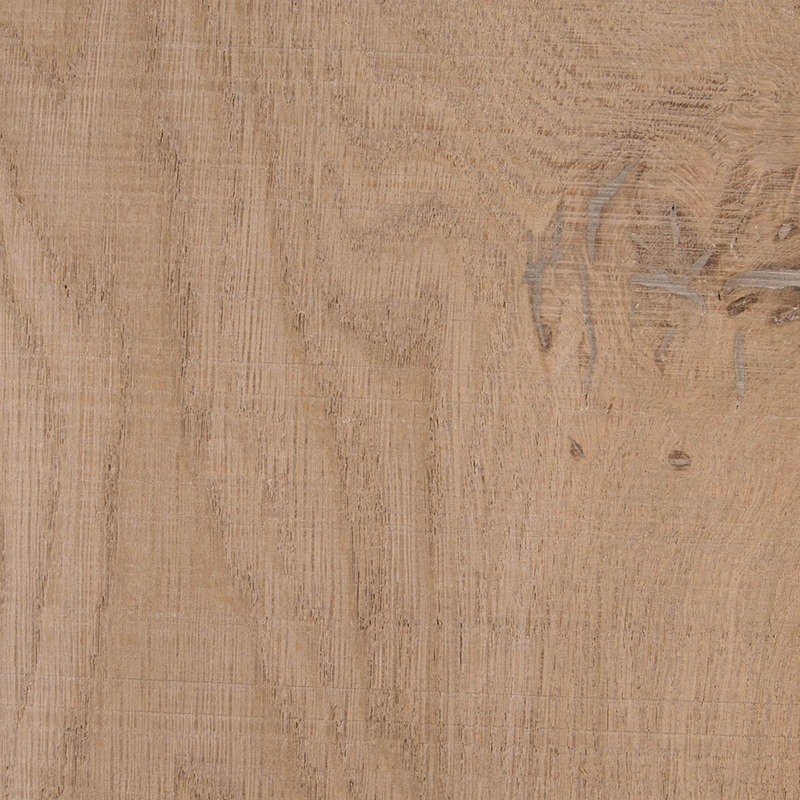 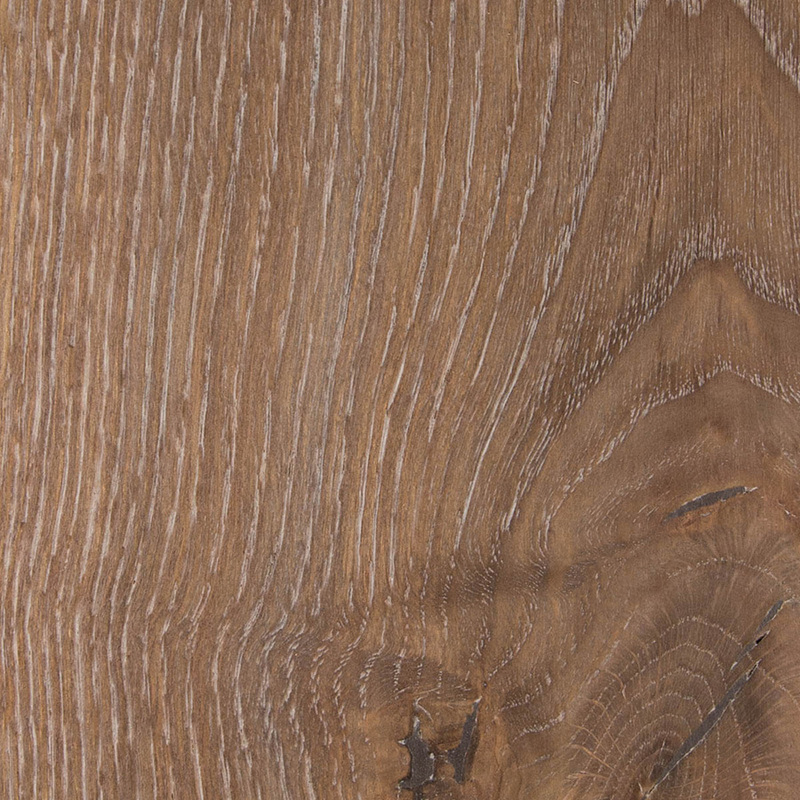 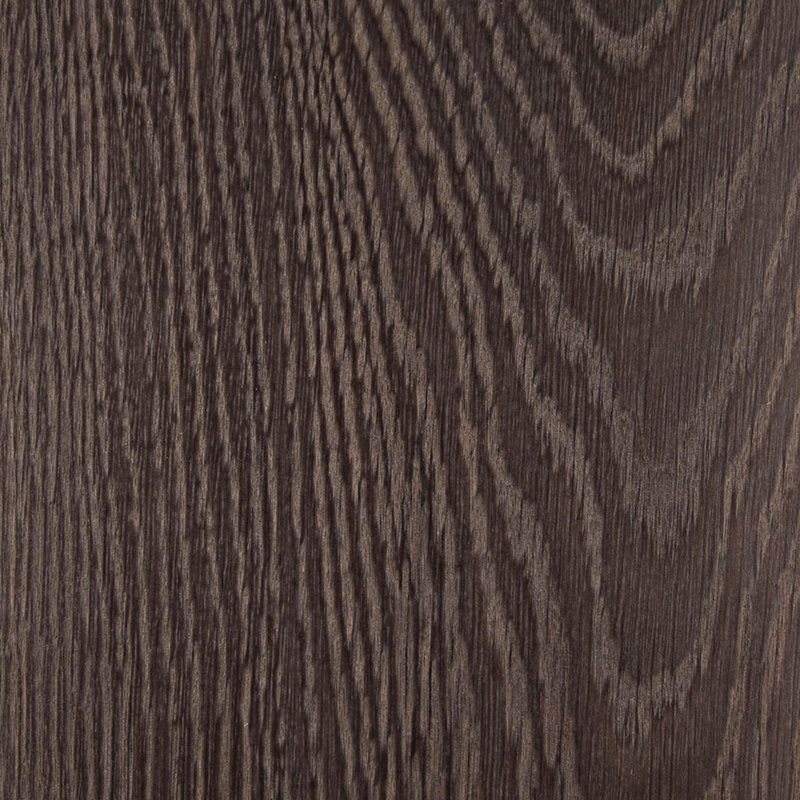 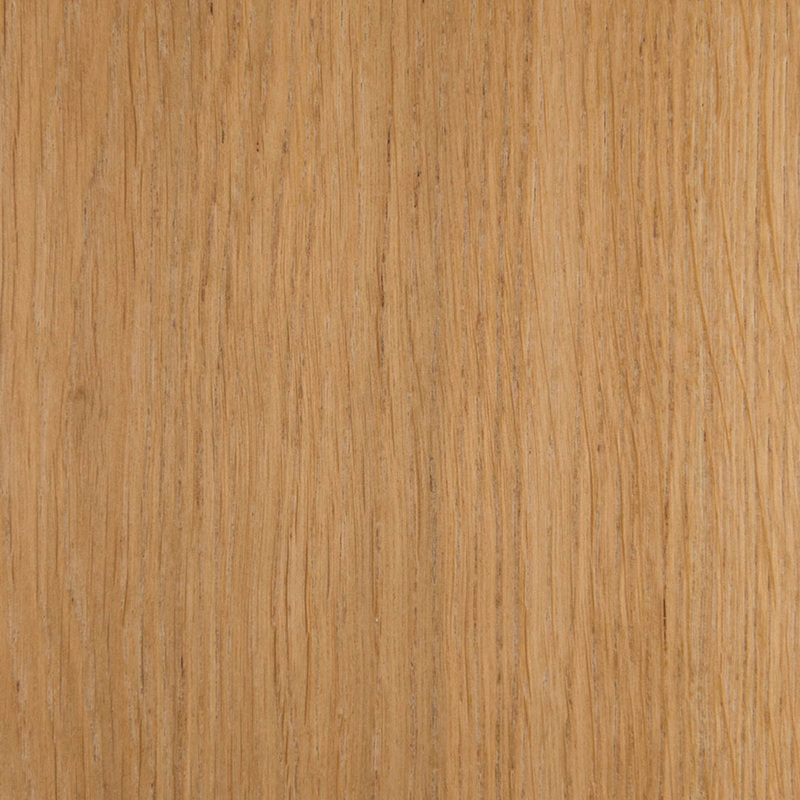 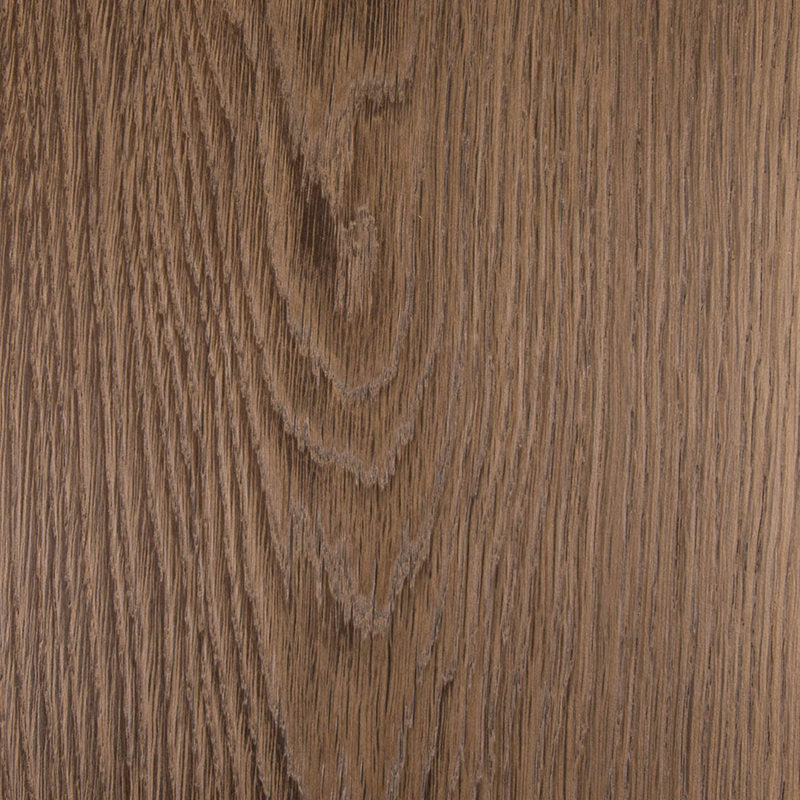 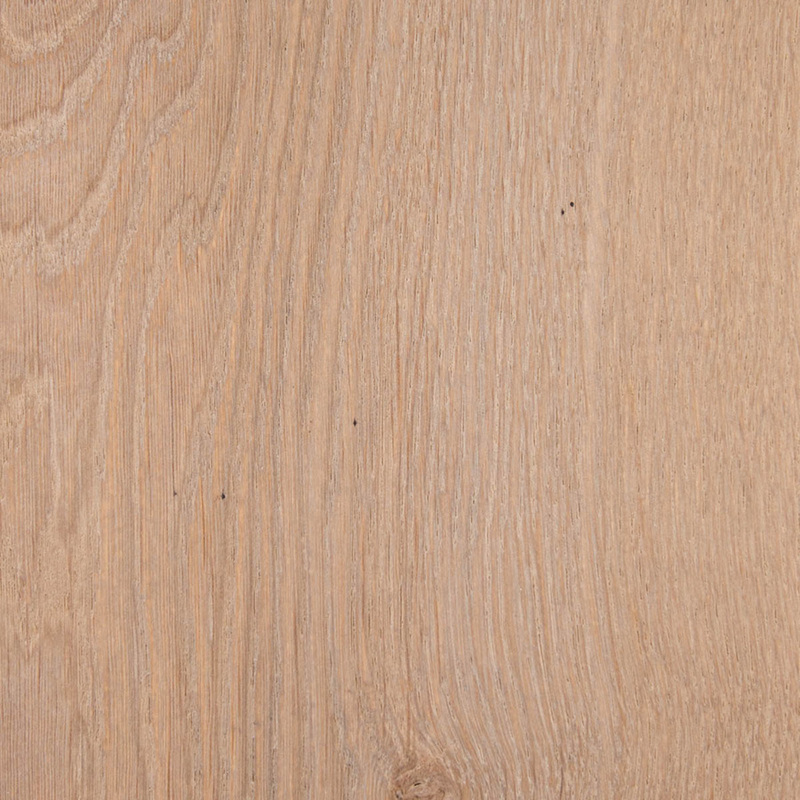 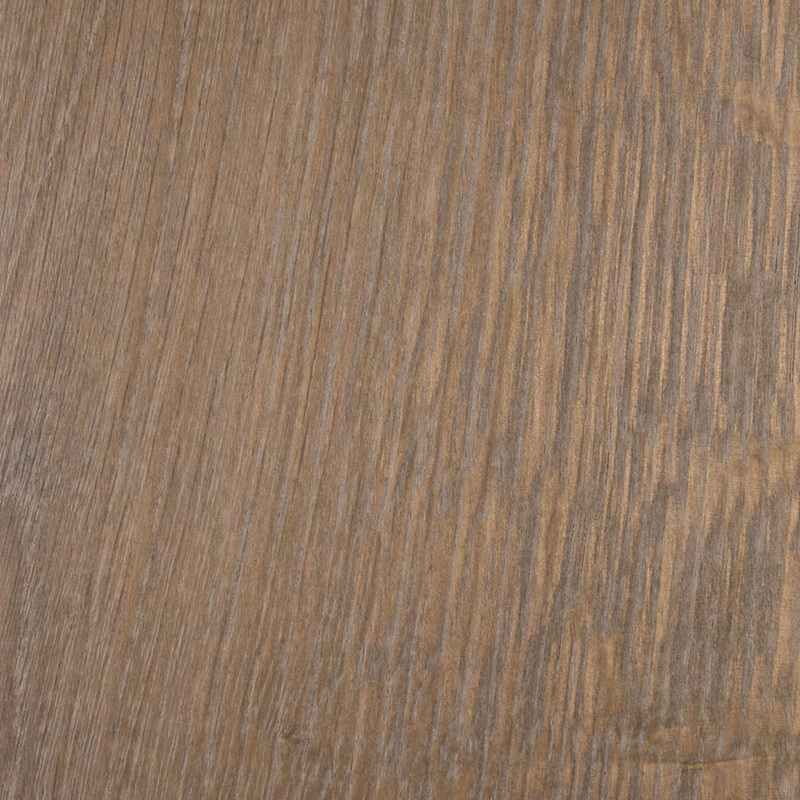 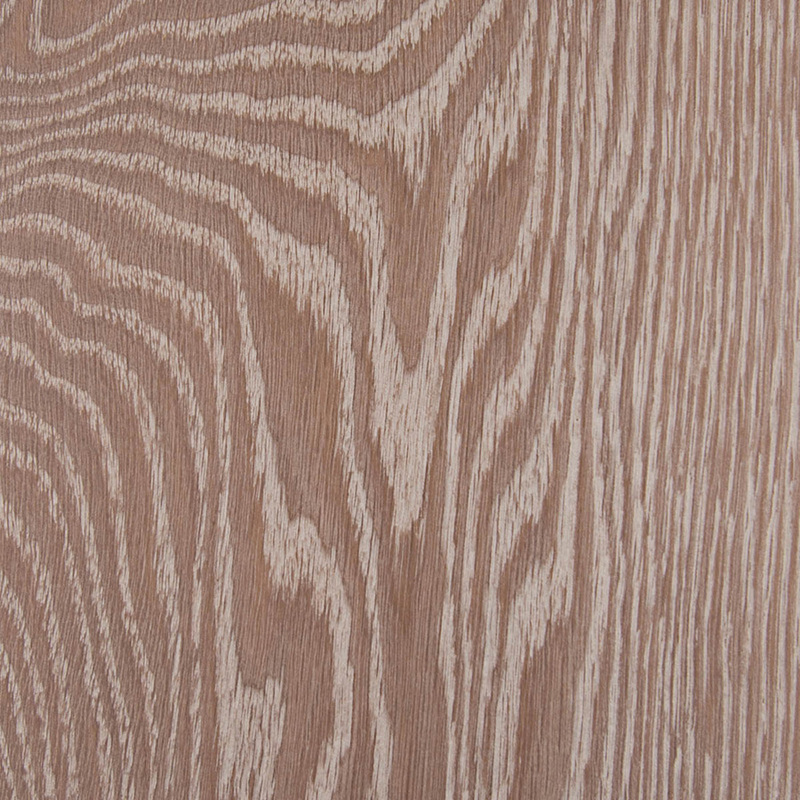 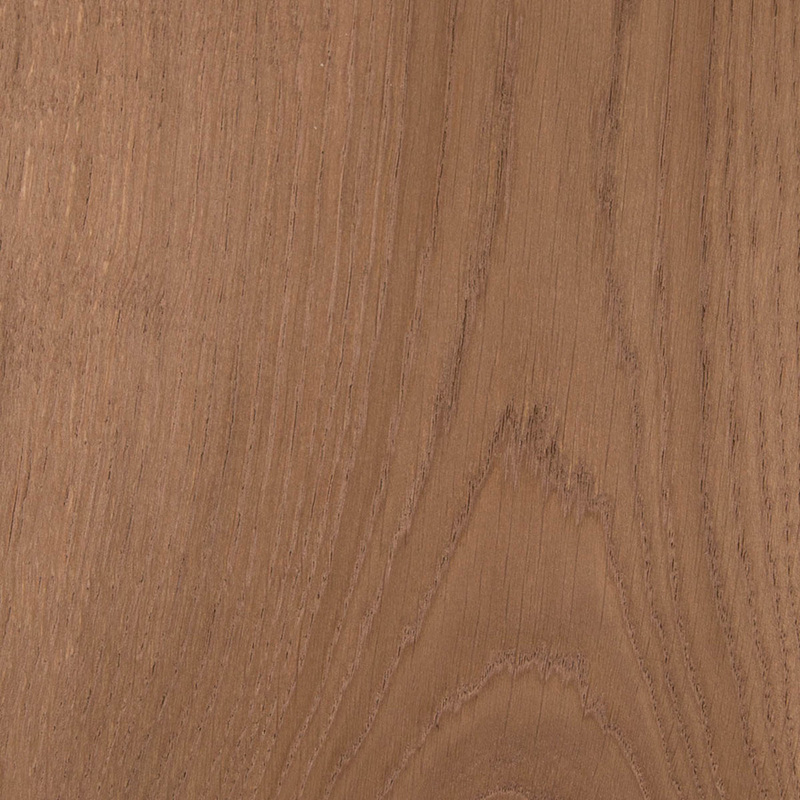 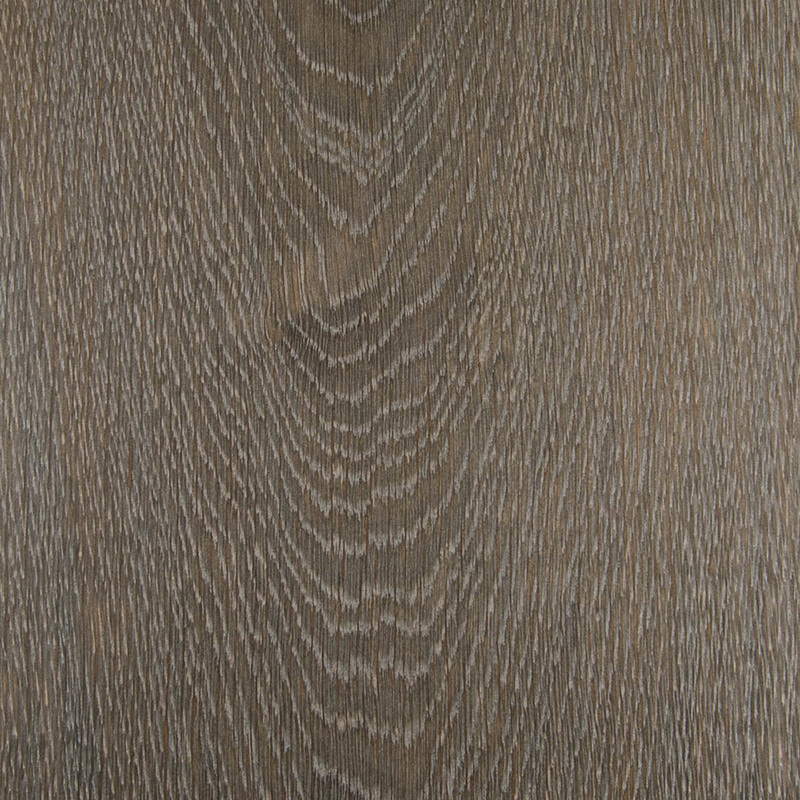 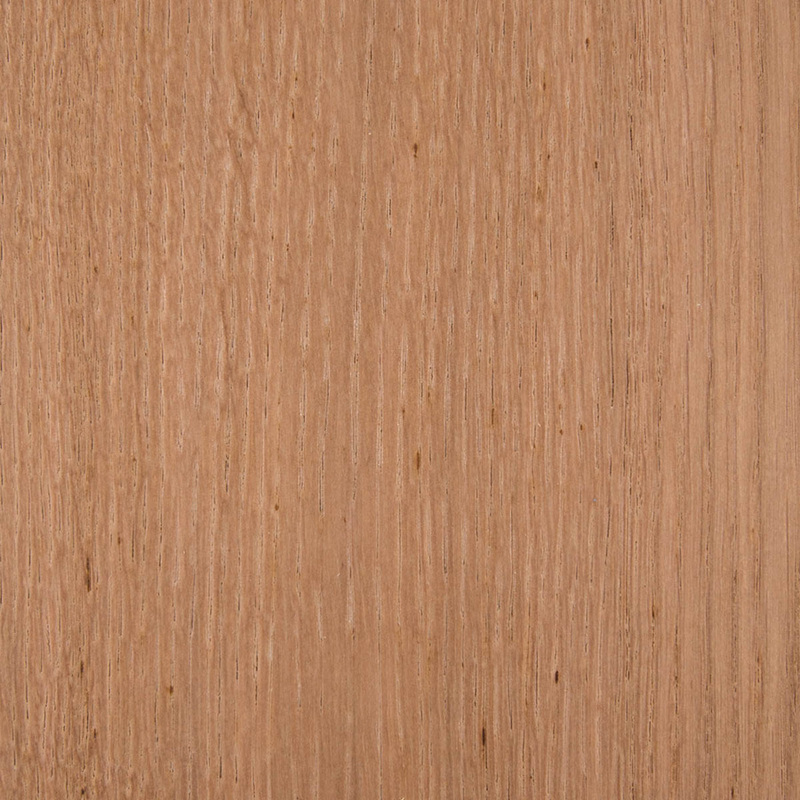 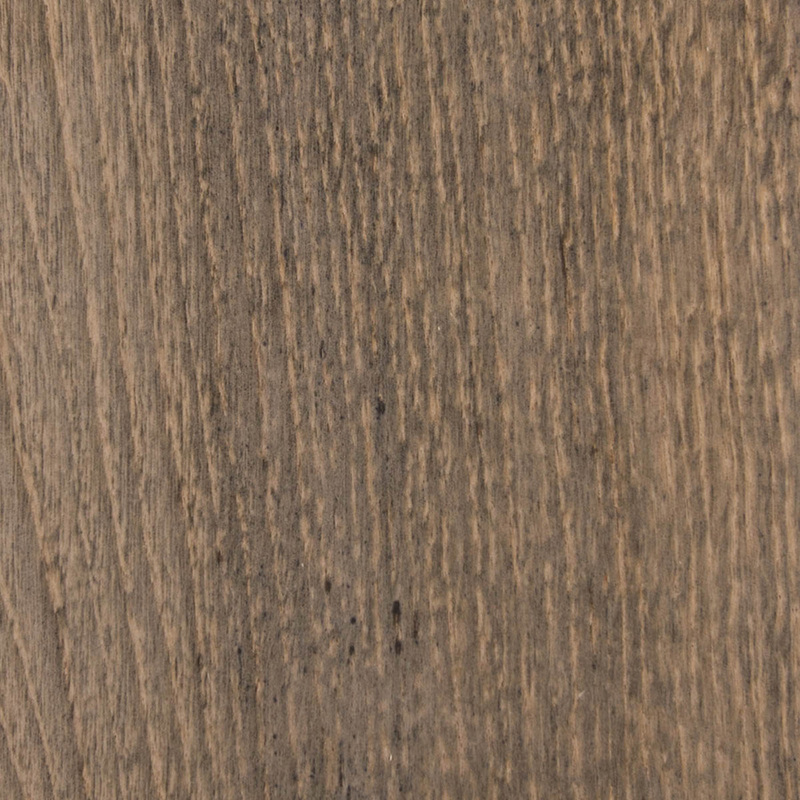 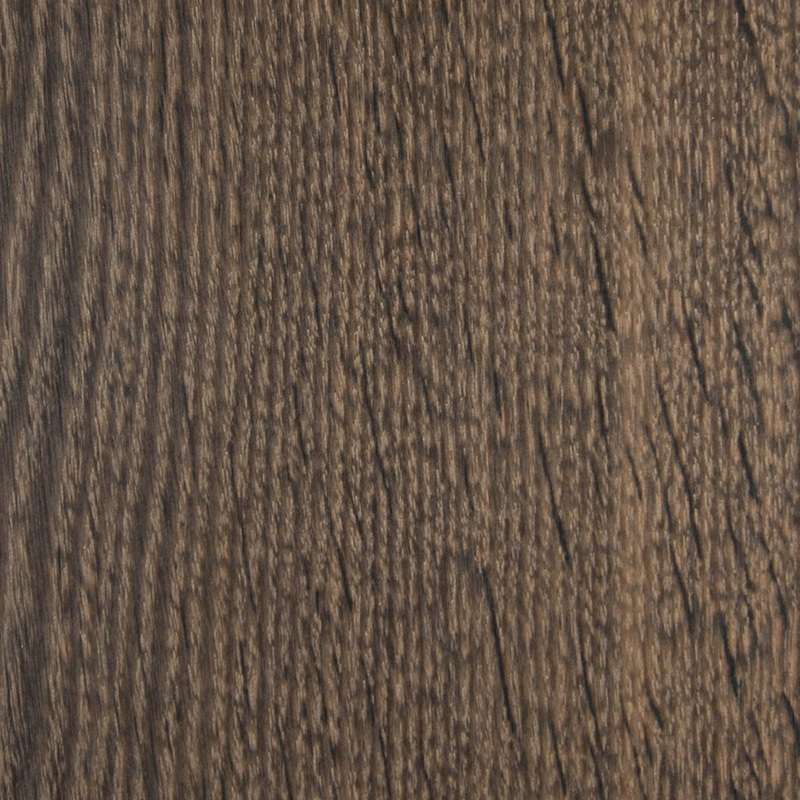 Below, we offer a selection of recent finishes to European Oak. 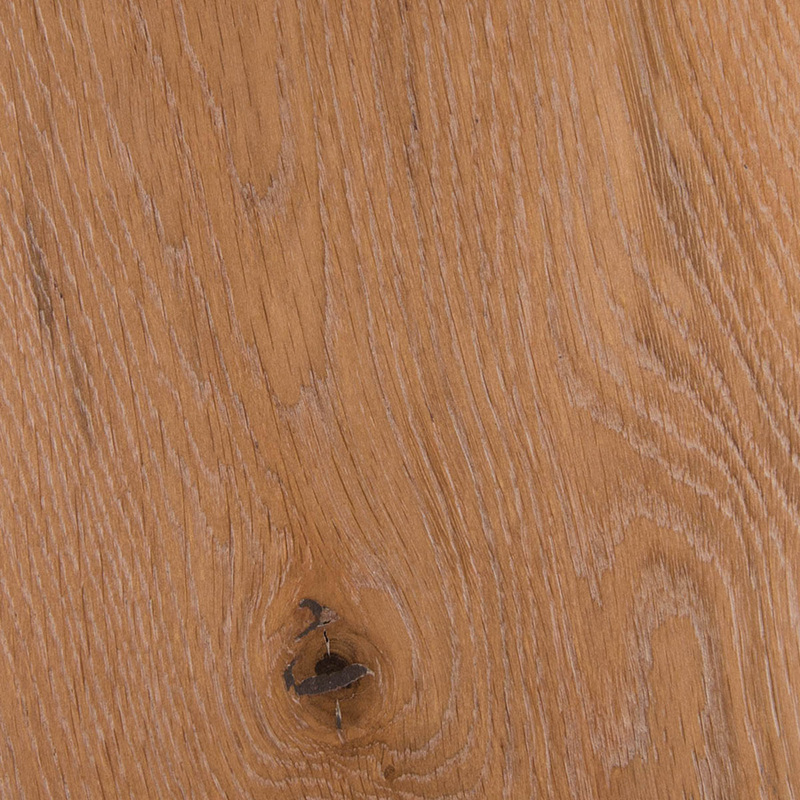 This curated range of examples is intended only to inspire your creative visions for how we might combine our vast resource of species with our advanced manufacturing capabilities to build you the floor you dream of. 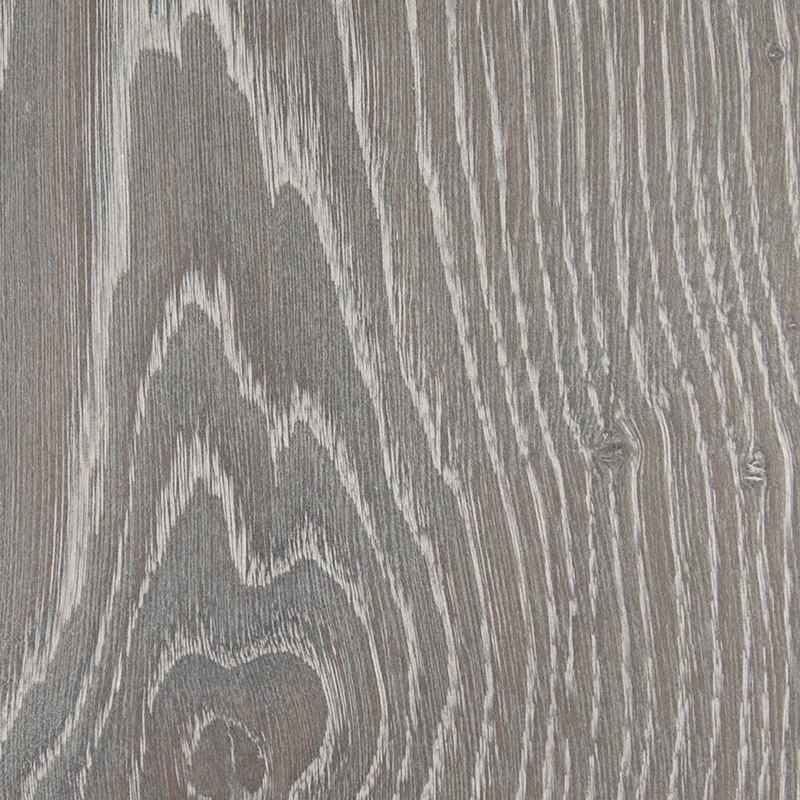 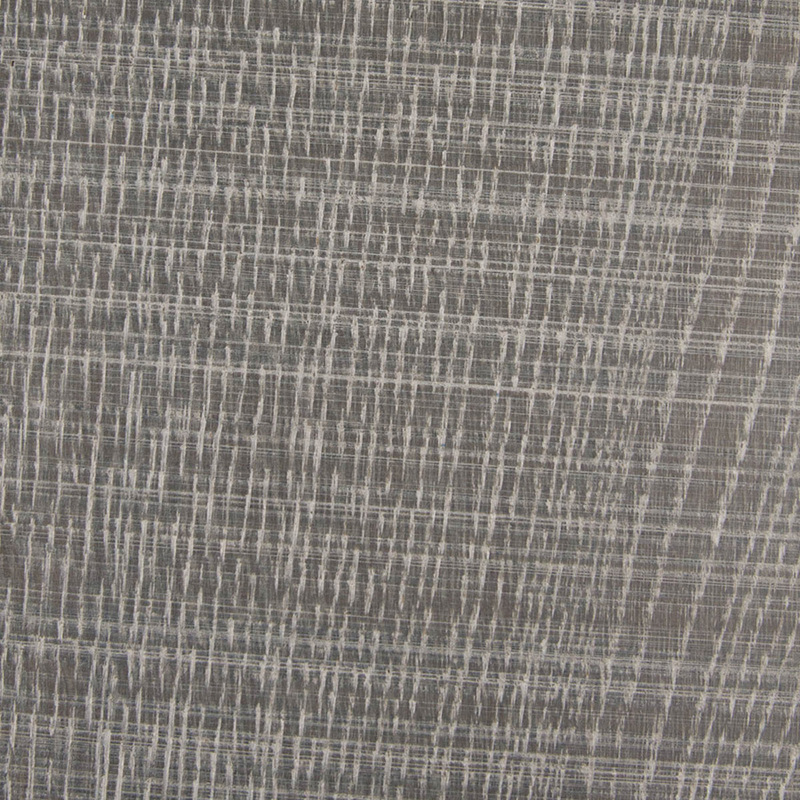 Reach out to us for ideas, feedback and samples for you next project.